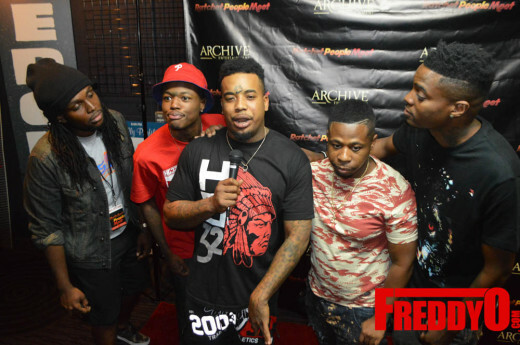 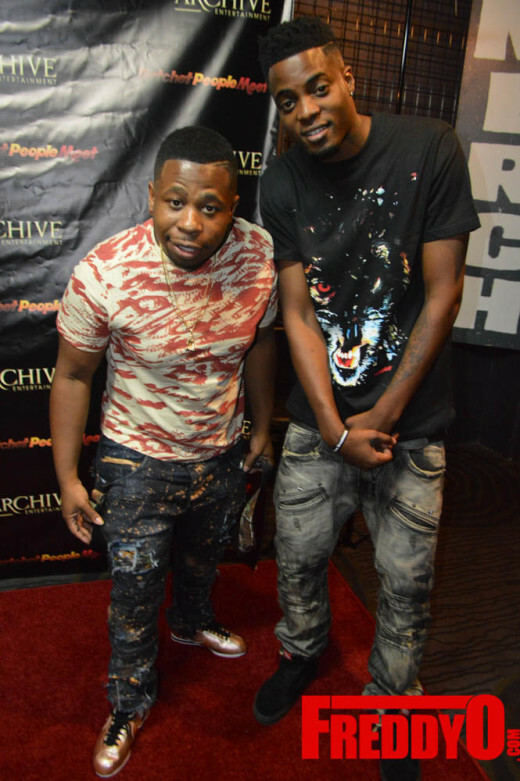 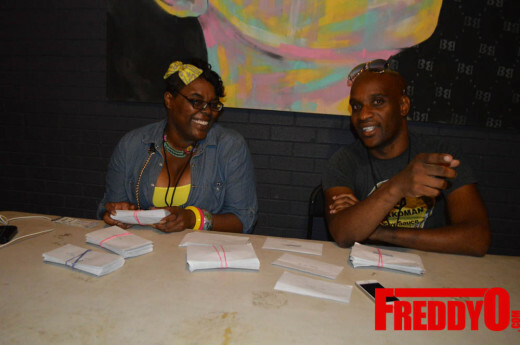 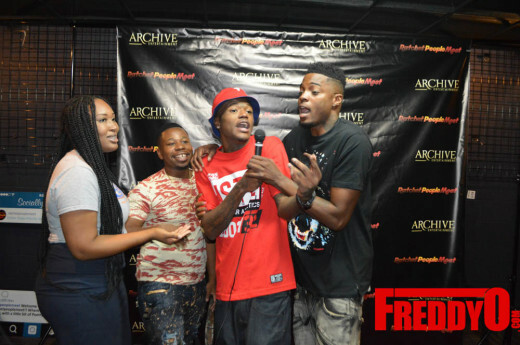 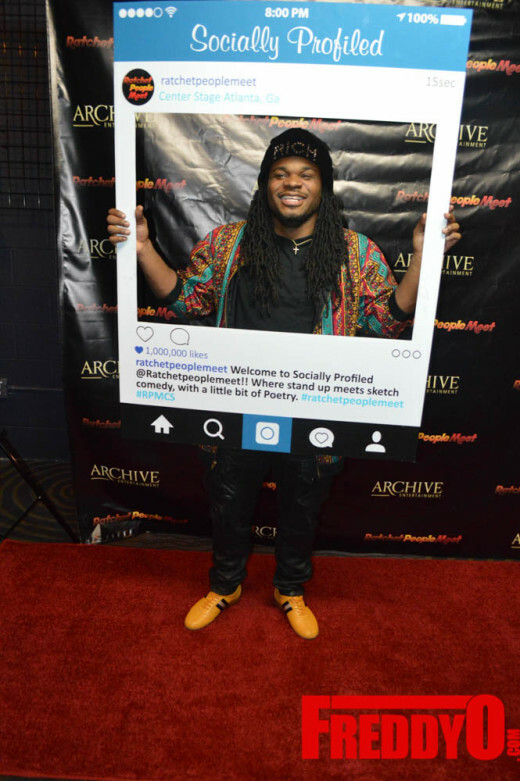 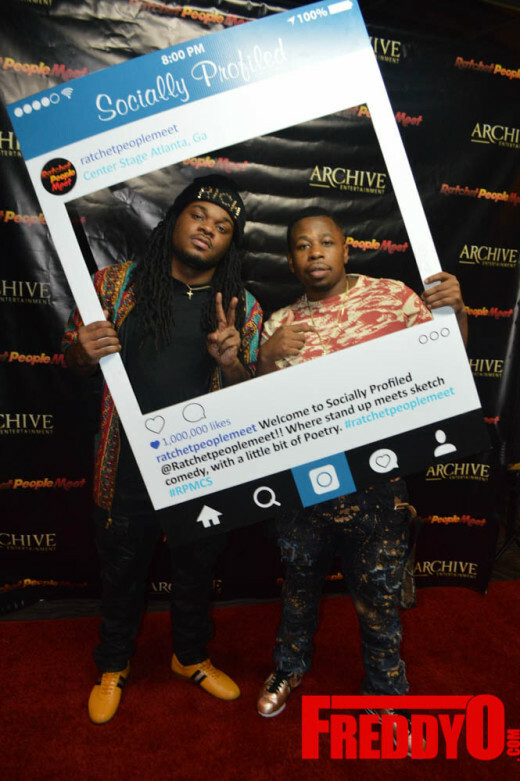 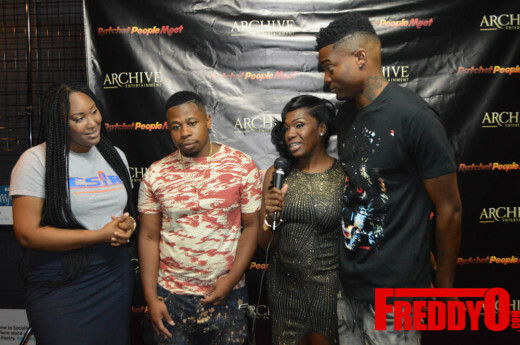 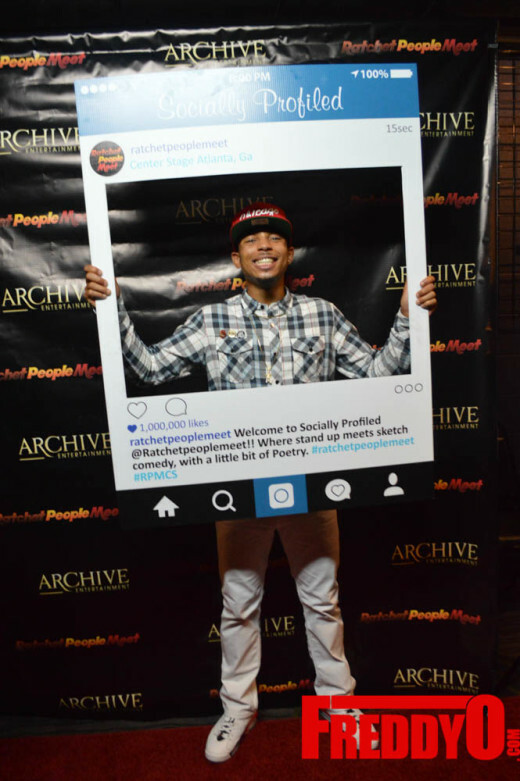 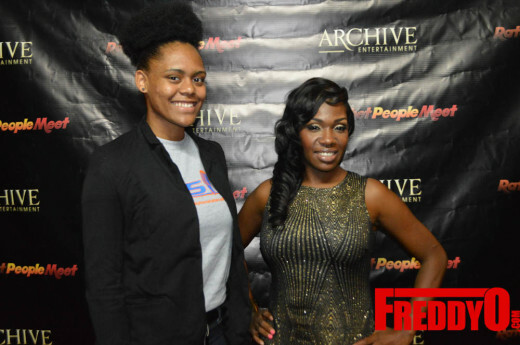 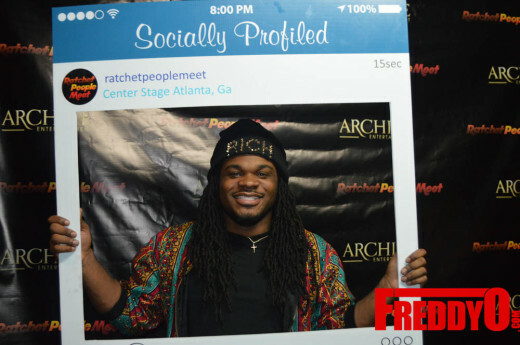 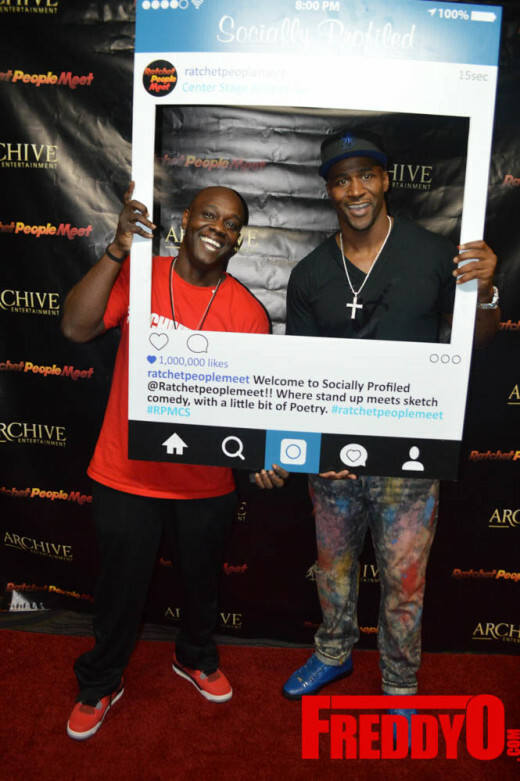 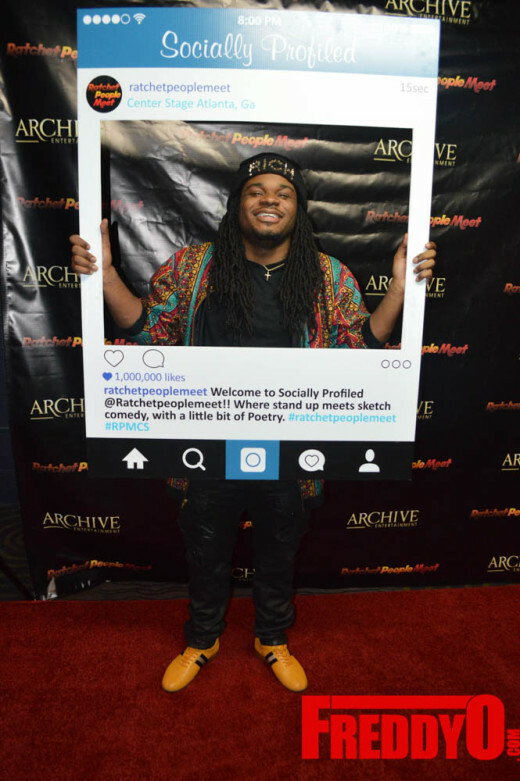 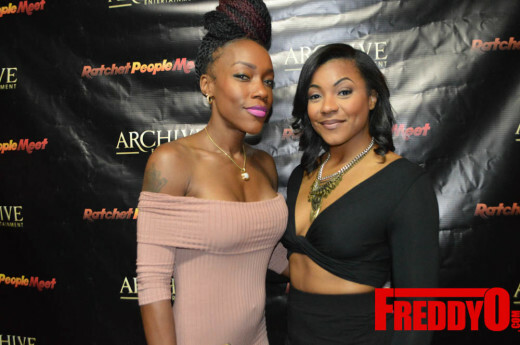 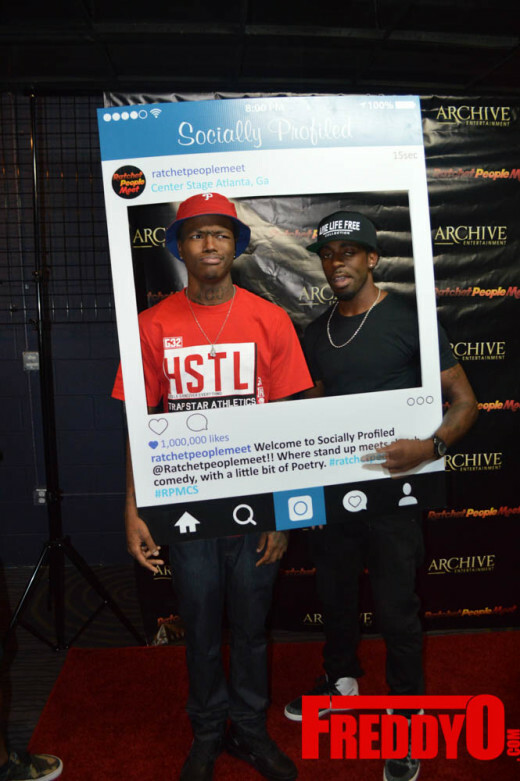 I had the opportunity to take pictures for Archive Entertainment’s Ratchet People Meet’s second installment of Socially Profiled a dope night full of comedy showcasing the dopest comedians in the ATL. 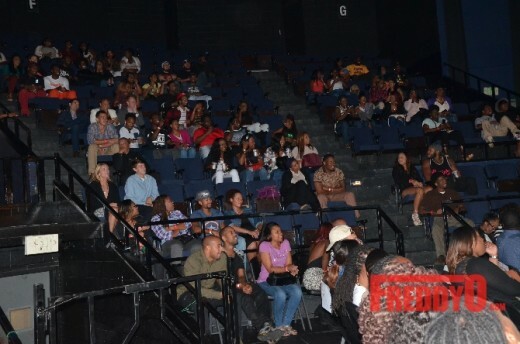 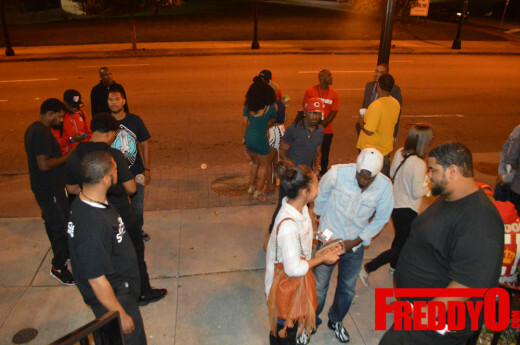 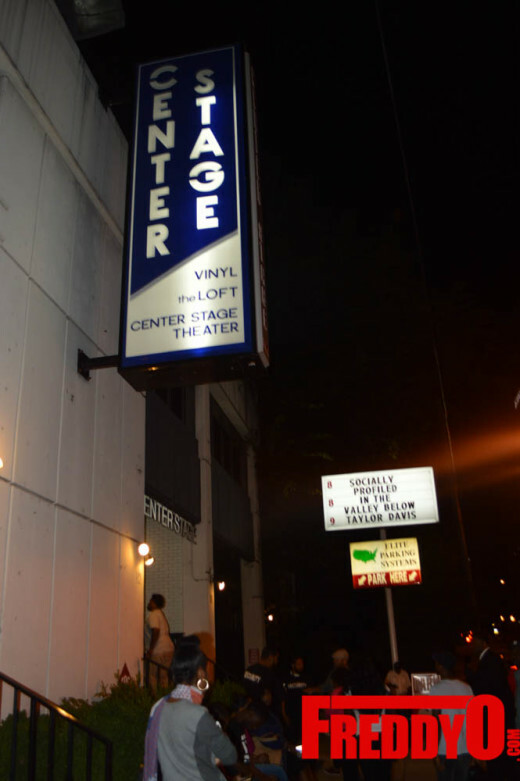 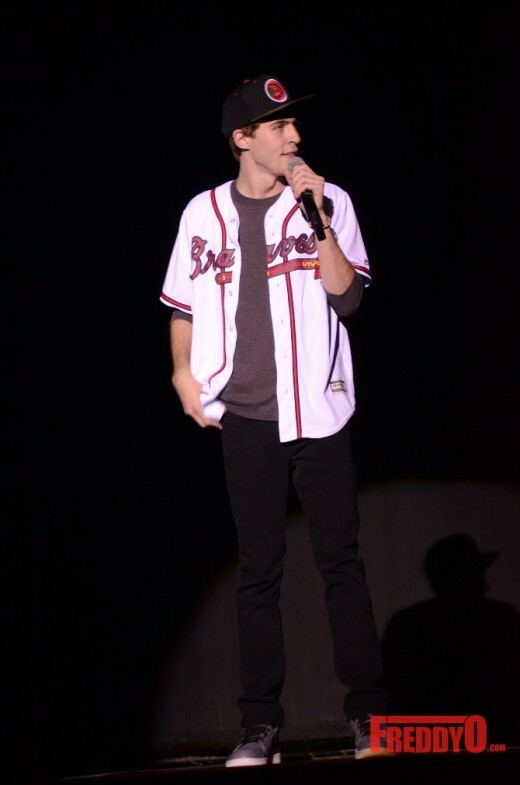 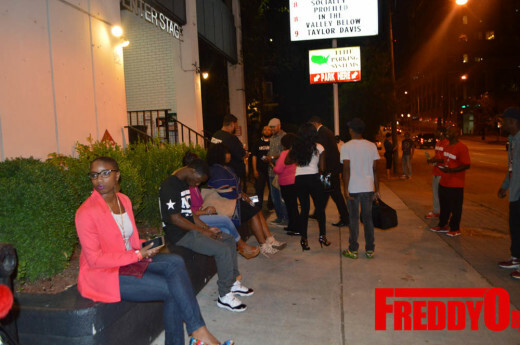 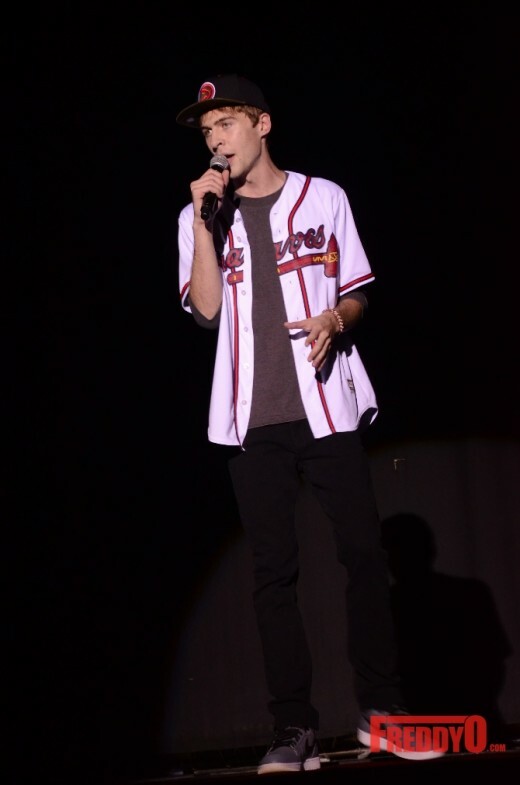 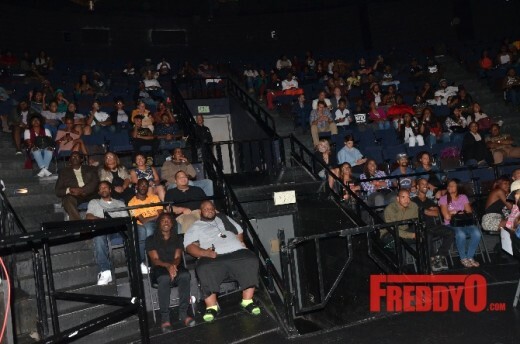 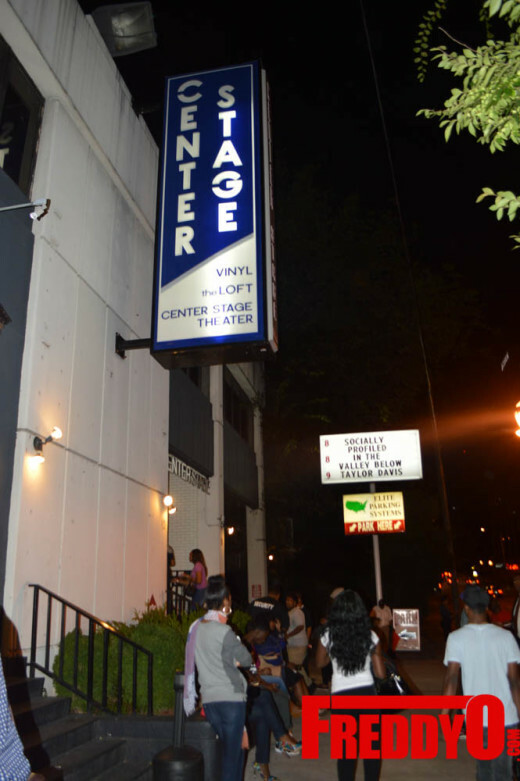 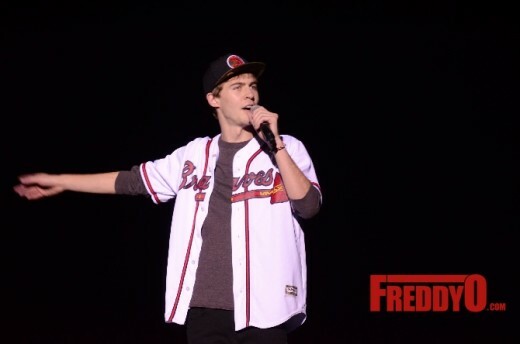 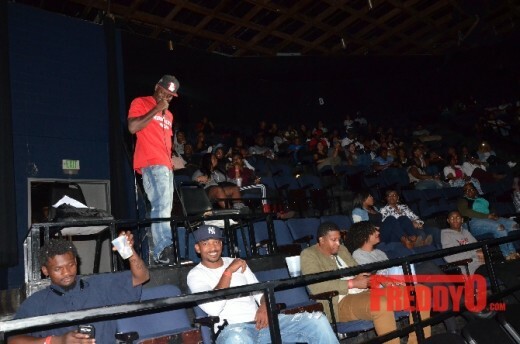 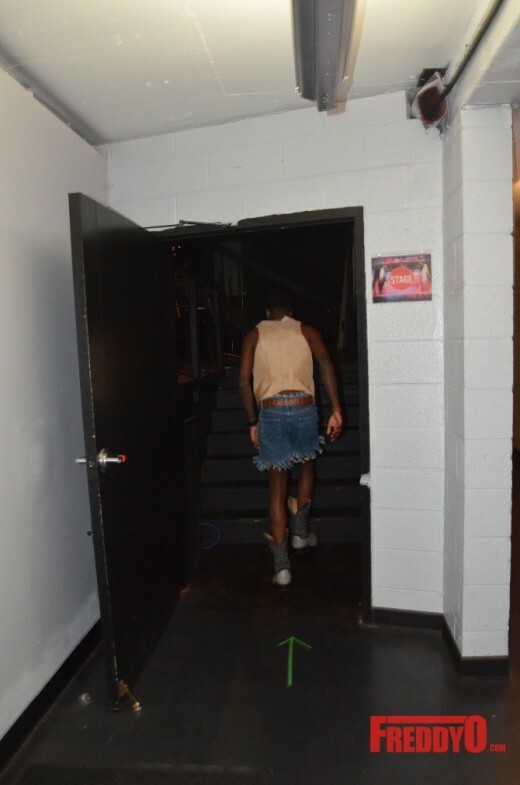 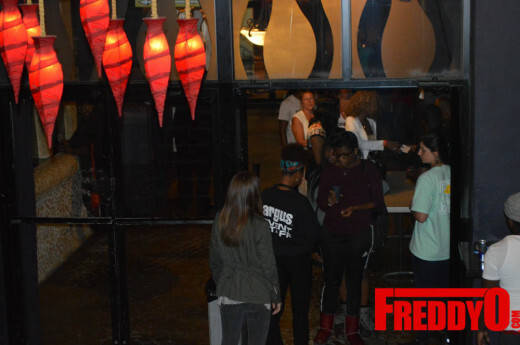 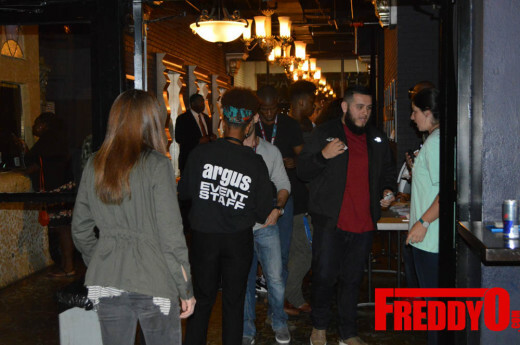 The night was hosted at Atlanta’s Center Stage and was packed out. 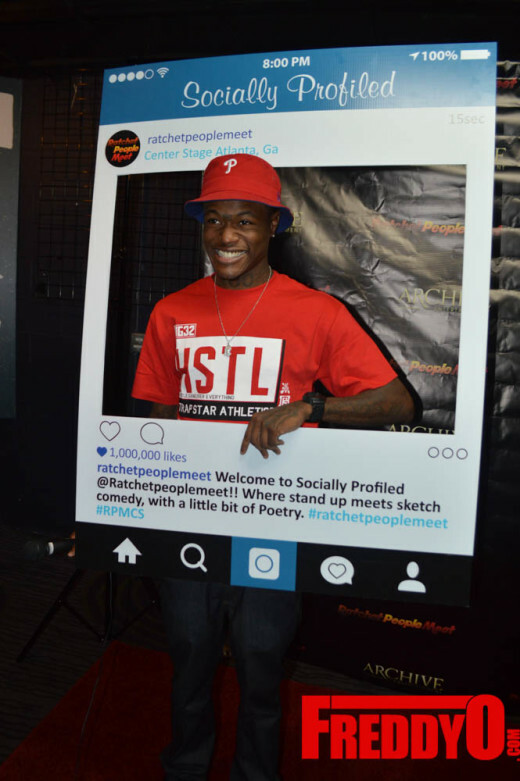 Ratchet People Meet is one of the funniest group of comedians on the face of the planet and we are blessed to have that talent living in the ATL. 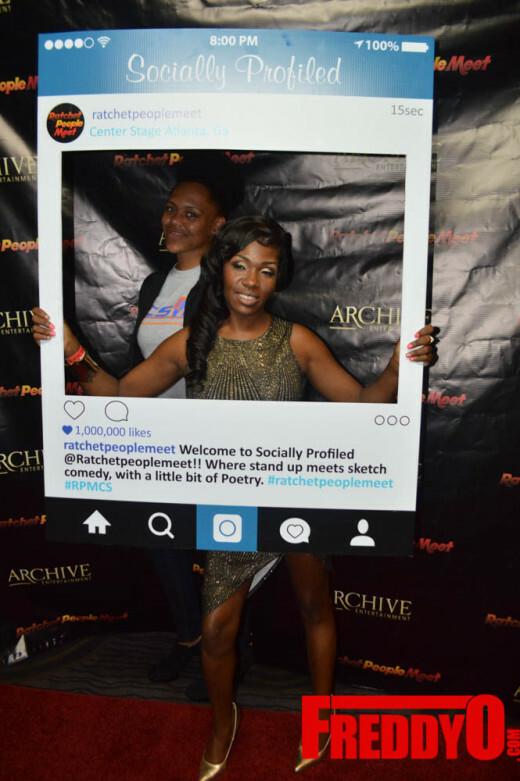 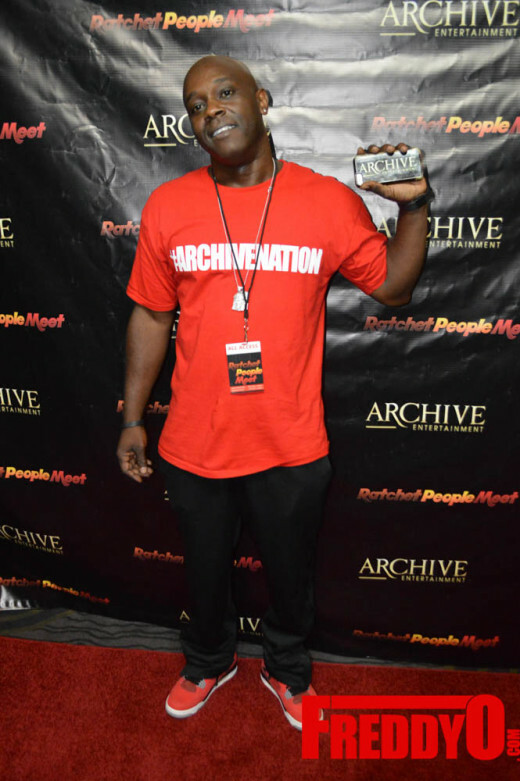 Last night Archive Entertainment rolled out the red carpet to showcase its talented group of comedians who are gifted with improvisation, stand up comedy, and knows how to get down. 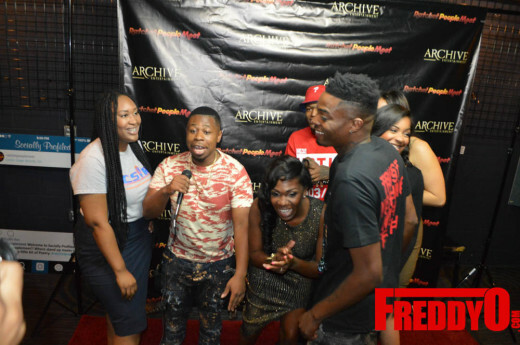 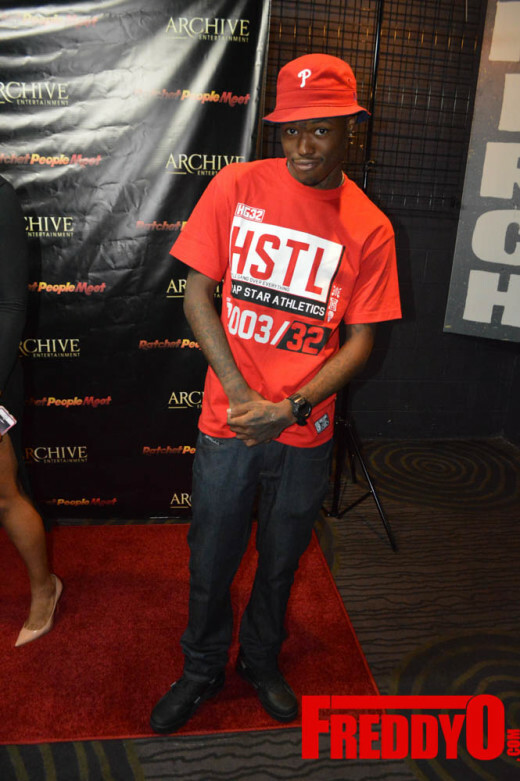 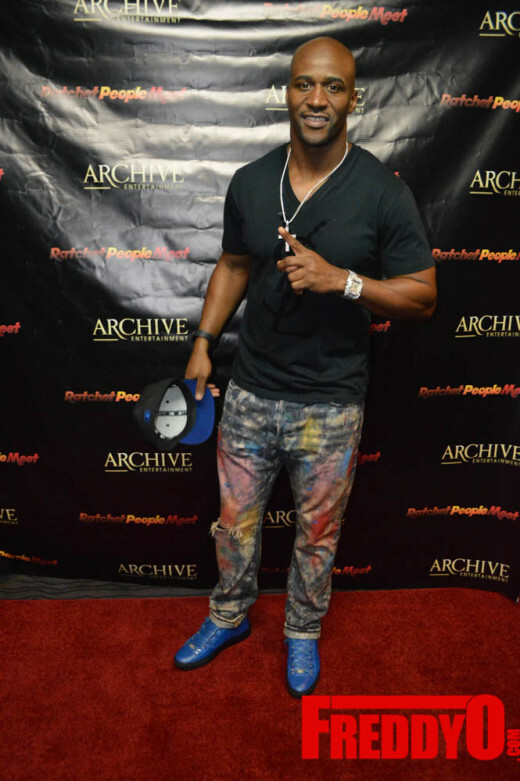 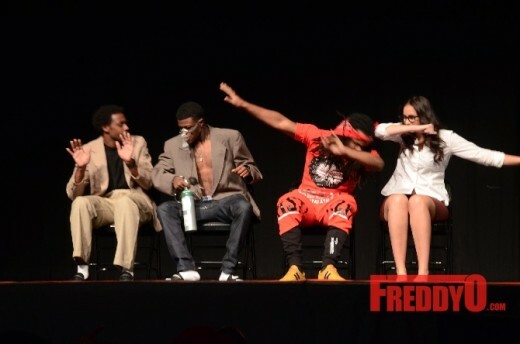 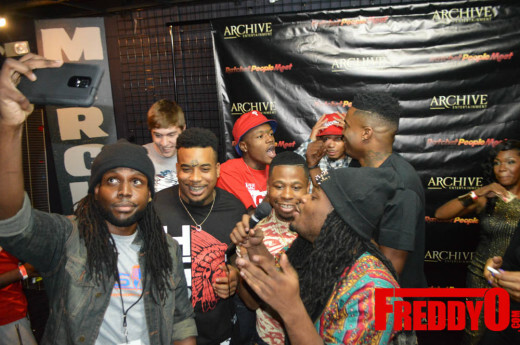 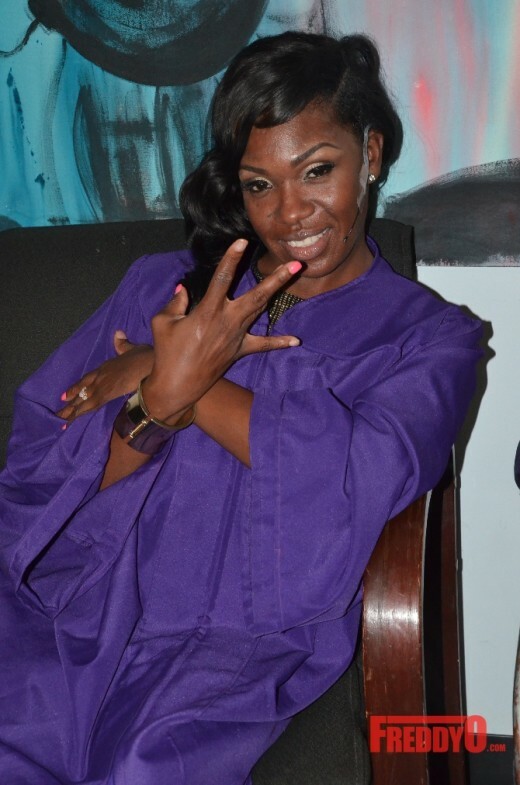 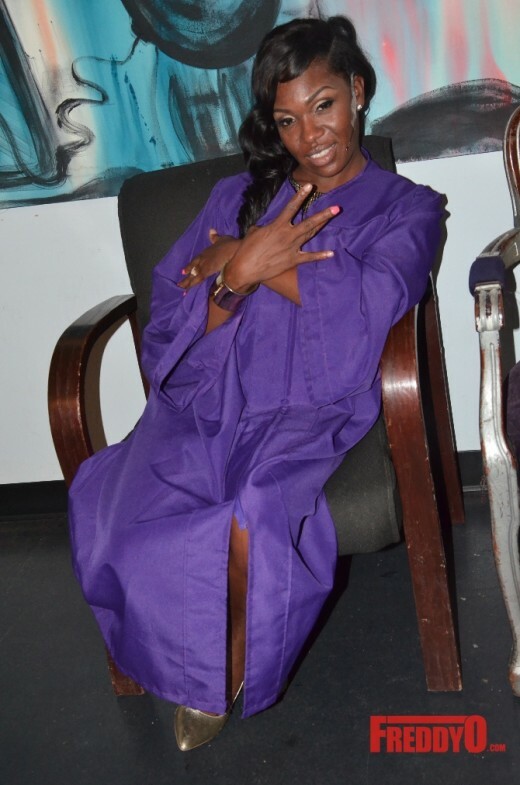 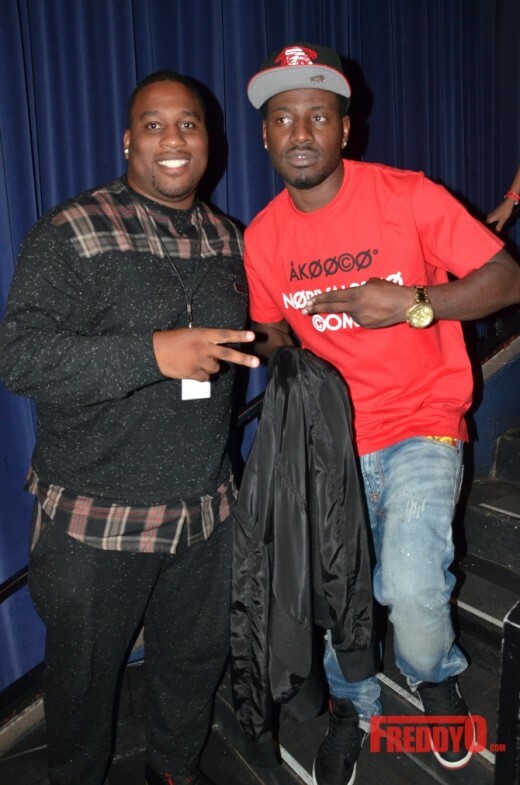 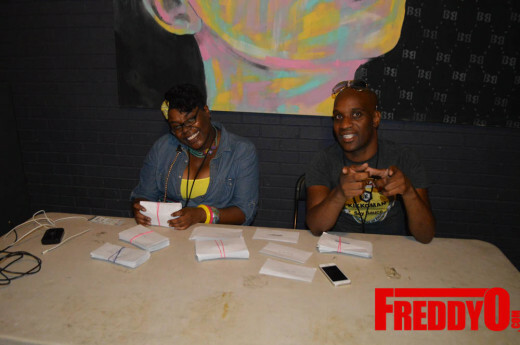 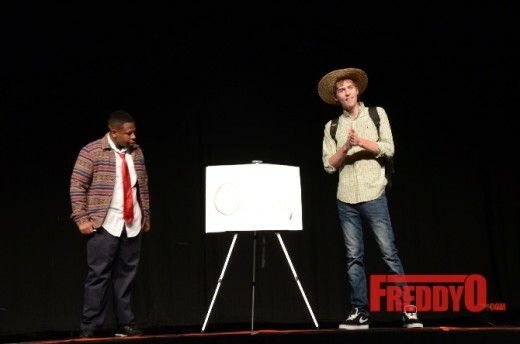 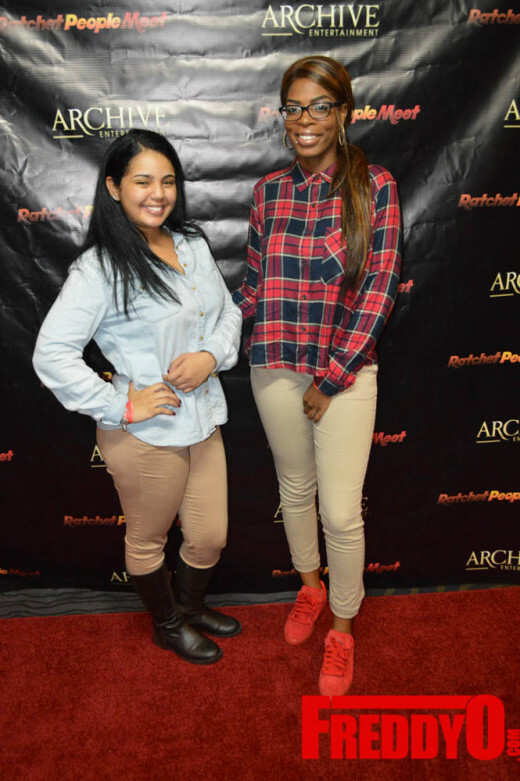 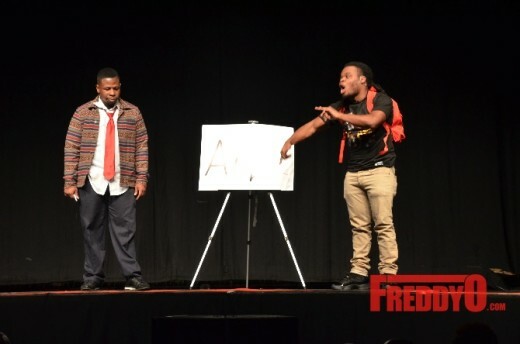 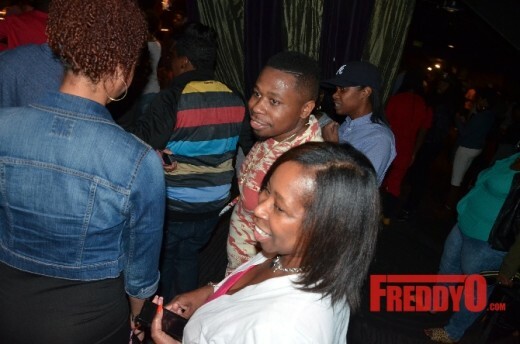 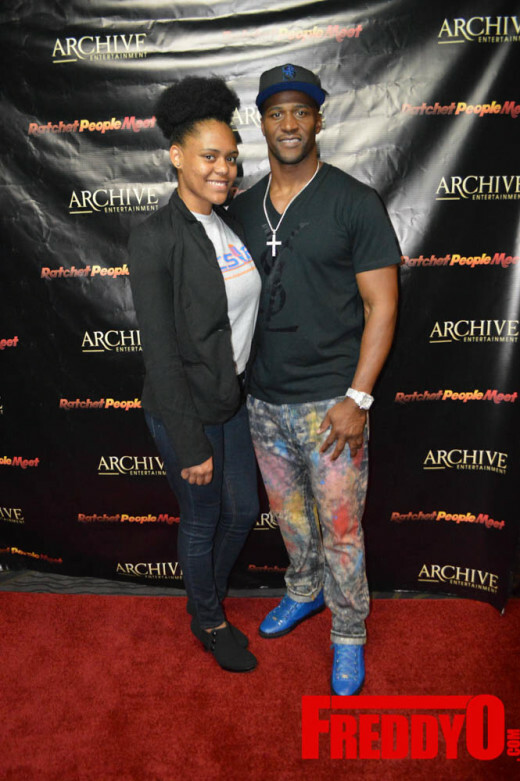 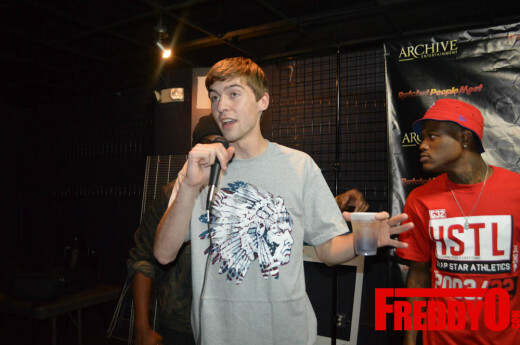 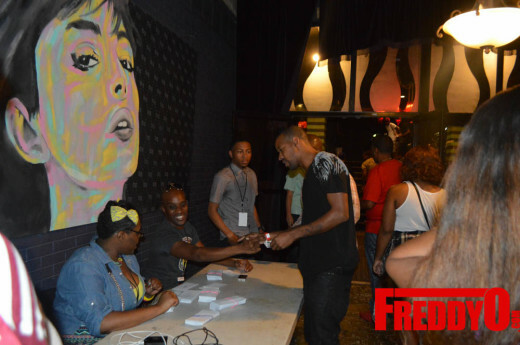 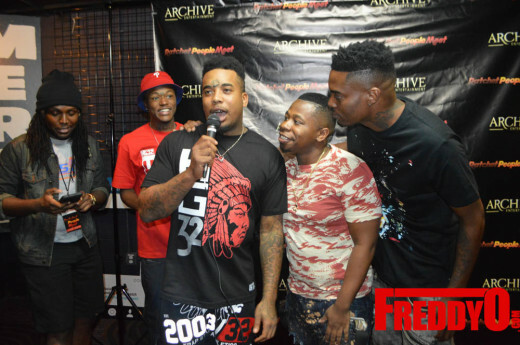 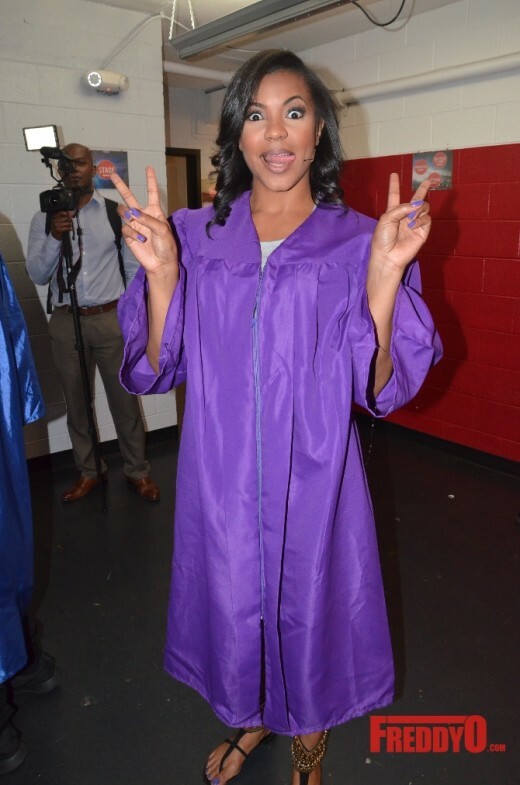 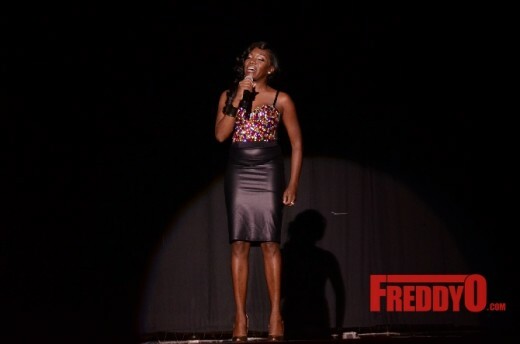 The evening was hosted by Comedian K Dubb and the laughs flowed from mild chuckles to screams of “OH MY GOD!!!! 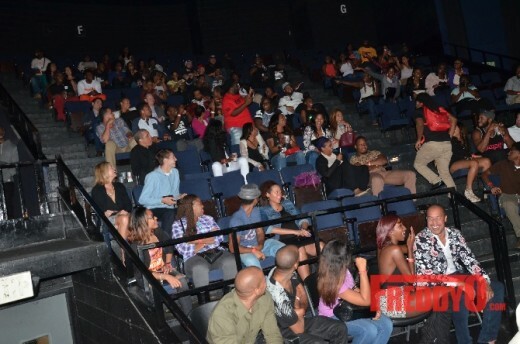 THESE FOLKS ARE CRAZY”. 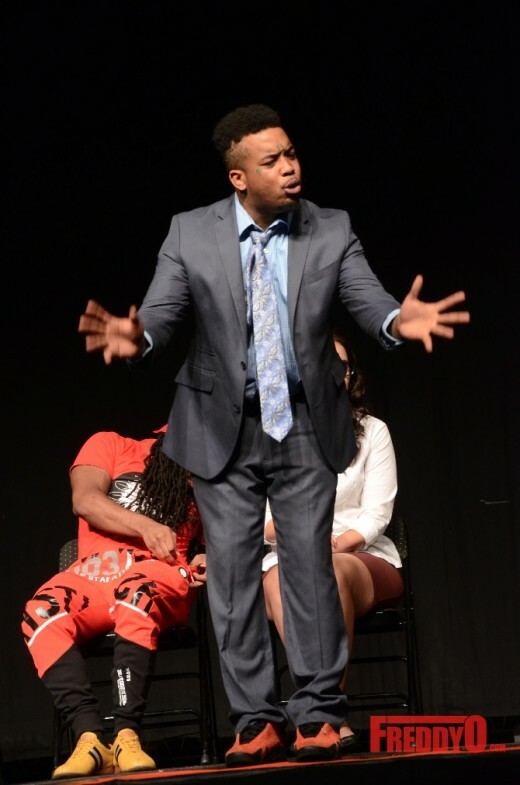 The show started off with a spirited service of the ratchet sort led by Marco Lavell as Pastor White with Emmanuel Hudson doing ratchet sign language. 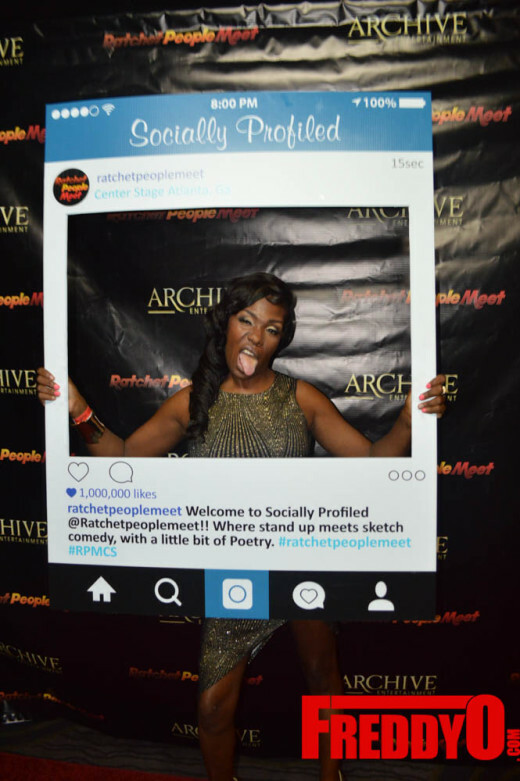 Ratchet People Meet prides itself on having a diverse arsenal of comedians that range from men to women. 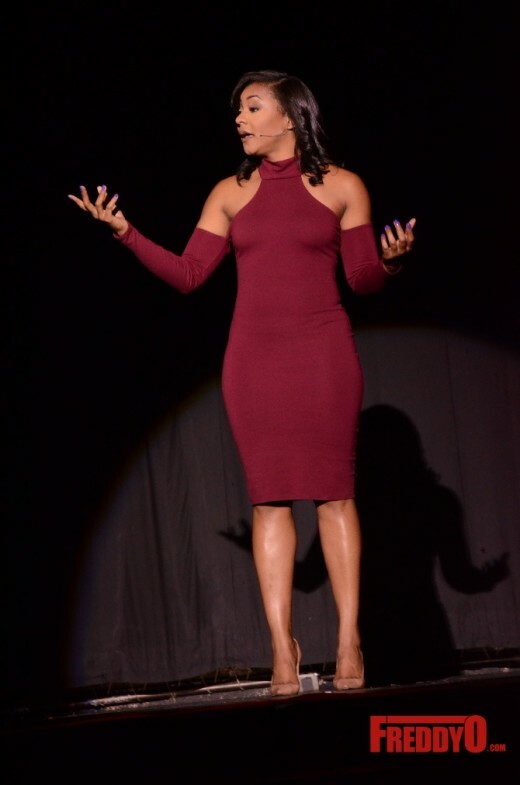 The first lady of Ratchet People Meet Edachess did a sultry poem about the pleasures a lady can get from utilizing her “bunny” and she went on to share how to raise kids the ratchet way. 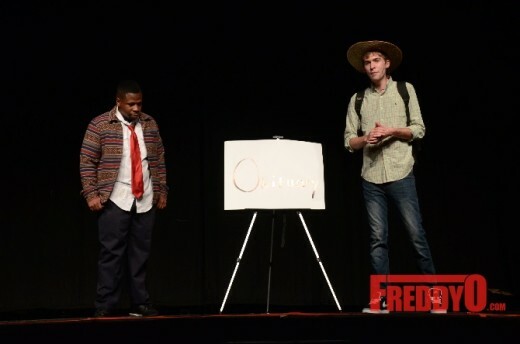 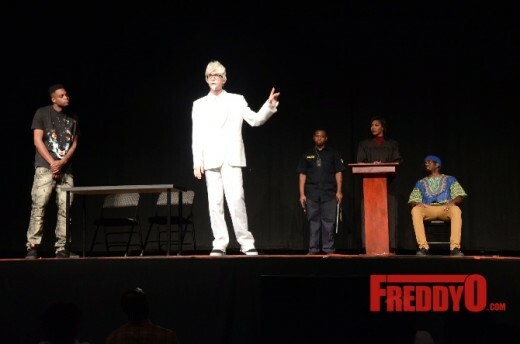 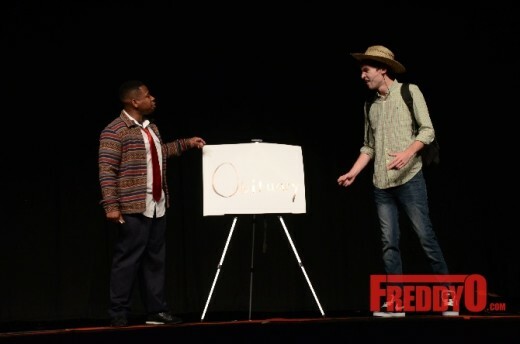 Will Fawskey the resident “white boy” of the crew hillariously brought up race and challenged the audience to laugh at our differences that makes us same. 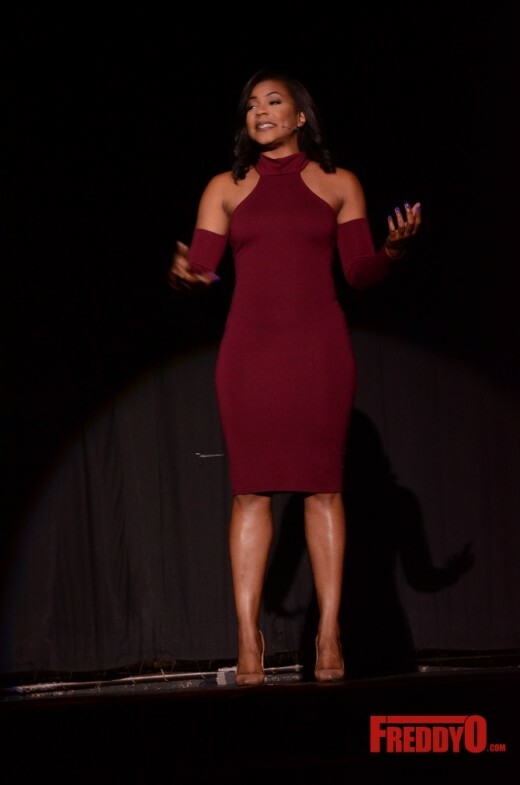 Ratchet People Meet is about comedy but they have a poetic side thanks to Poet Ernestine Johnson who brought attention to society’s obsession with material goods through her poem “Red Bottoms”. 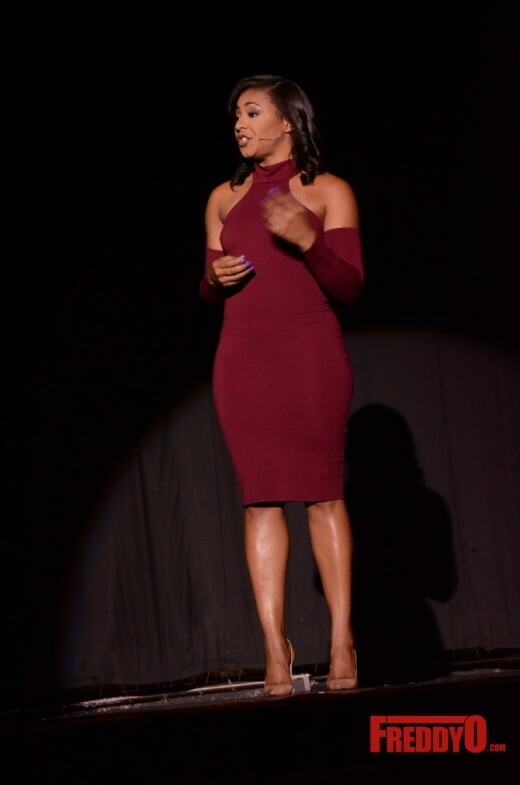 People snapped their fingers and applauded her great story telling. 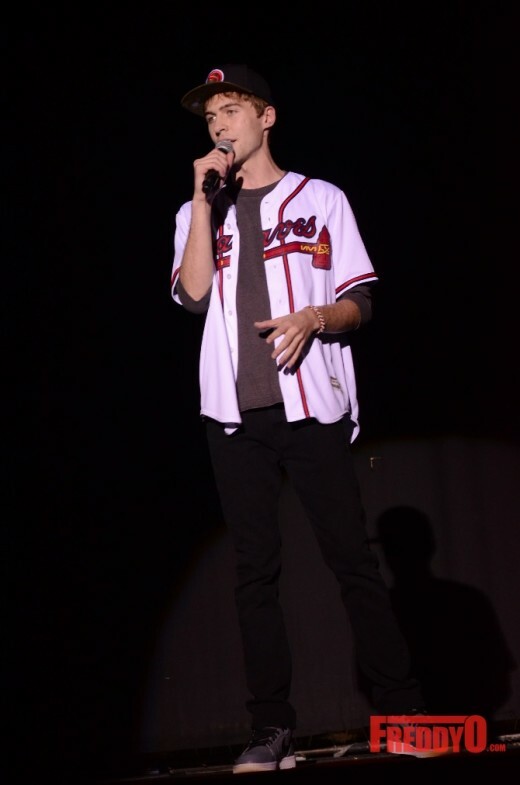 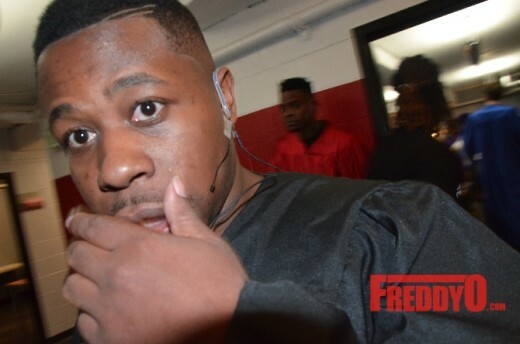 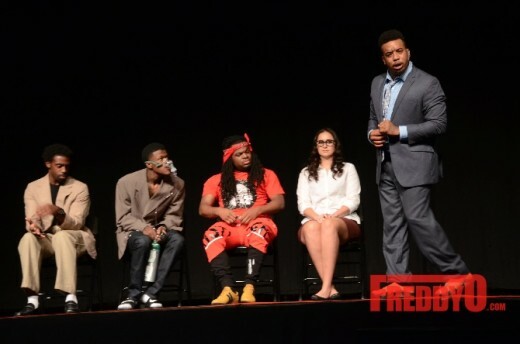 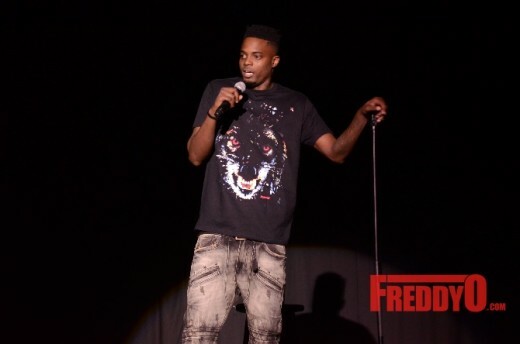 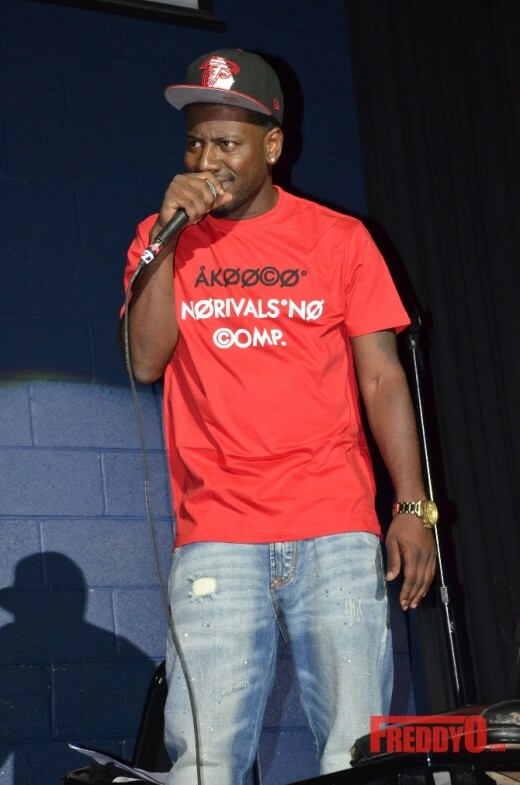 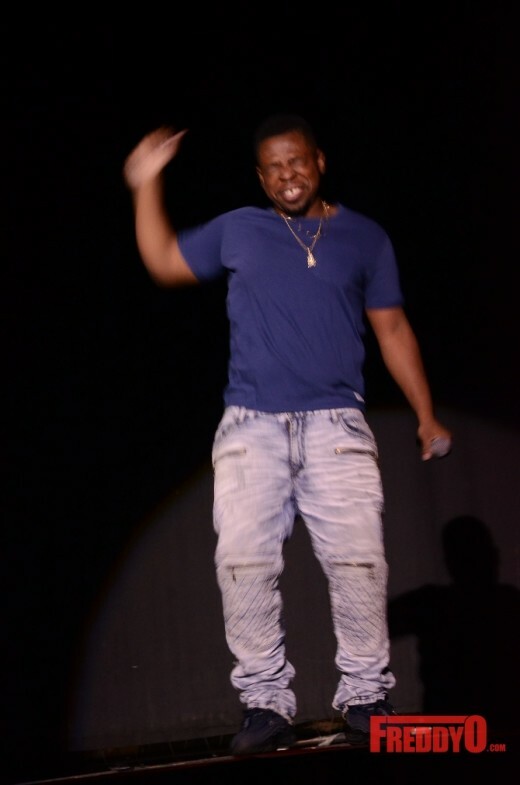 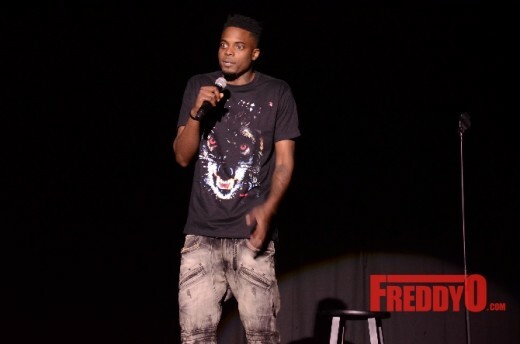 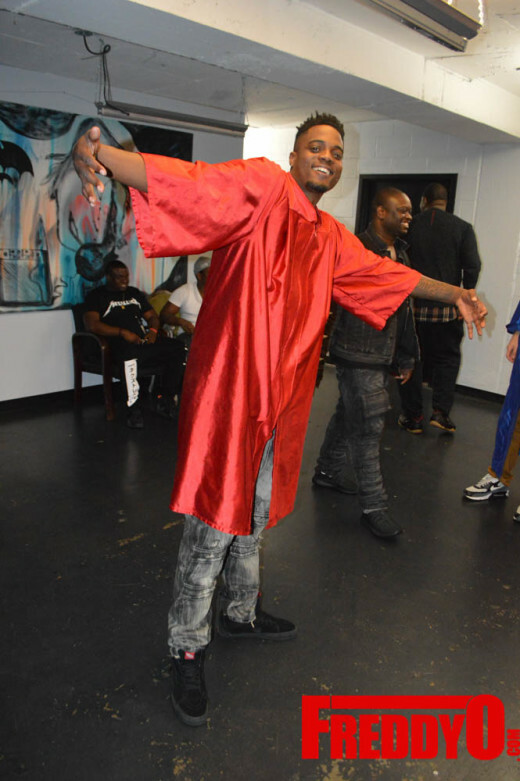 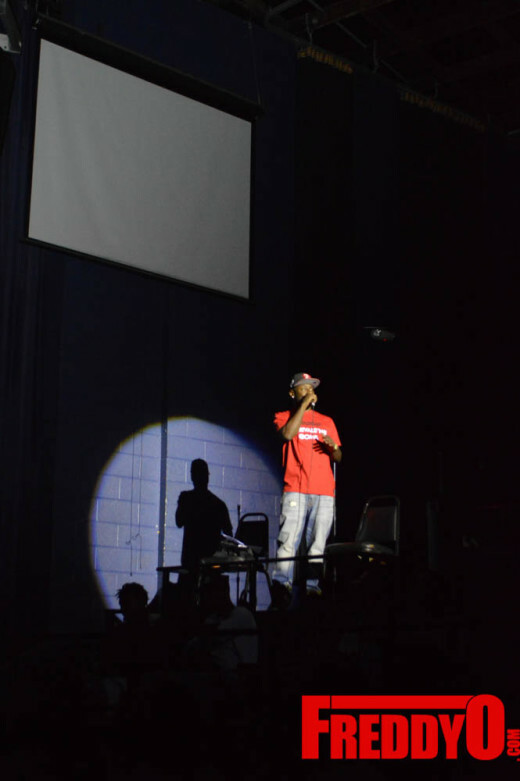 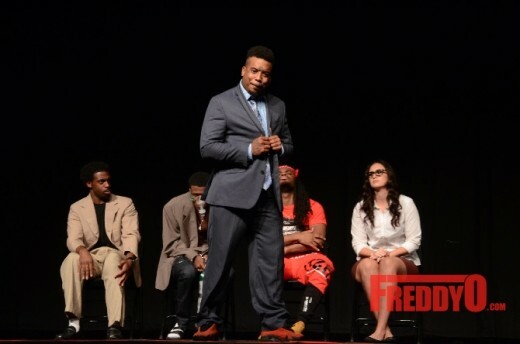 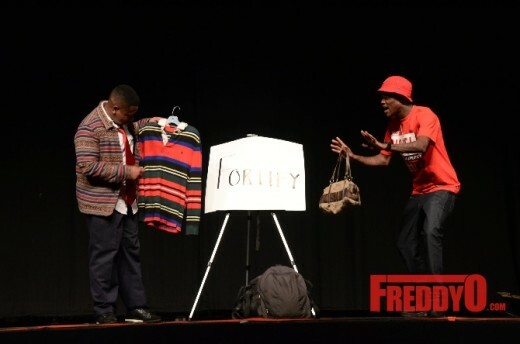 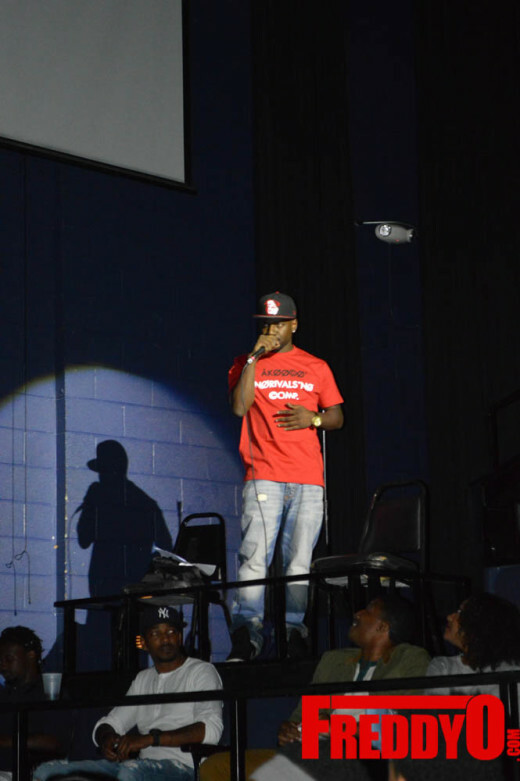 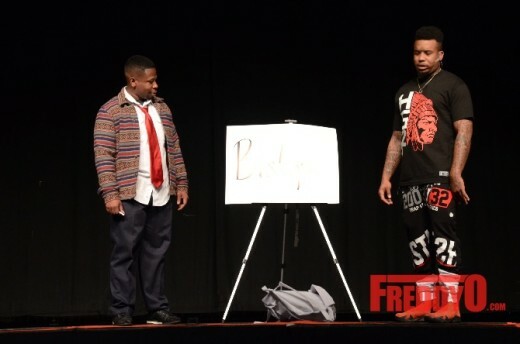 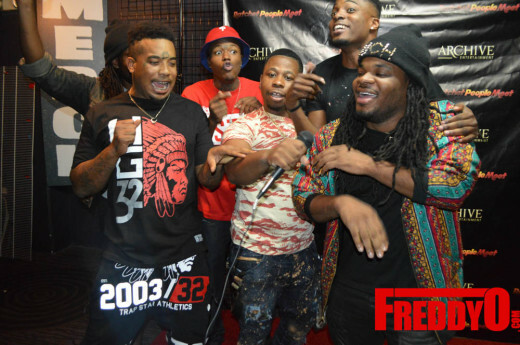 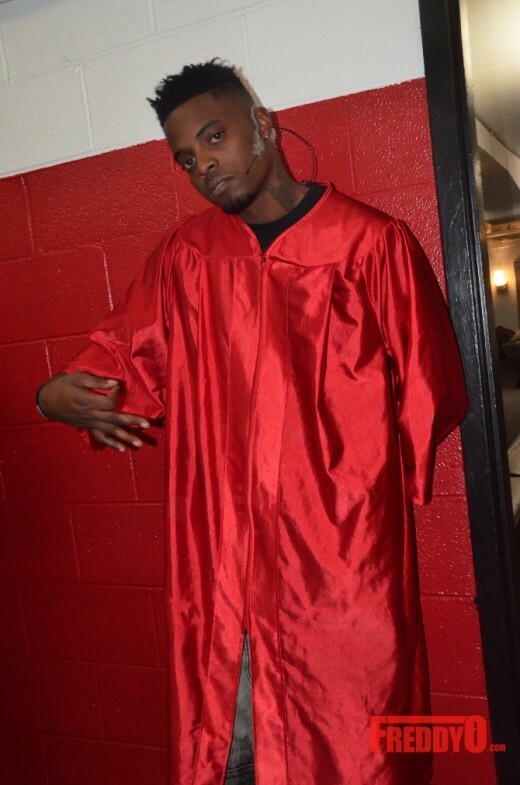 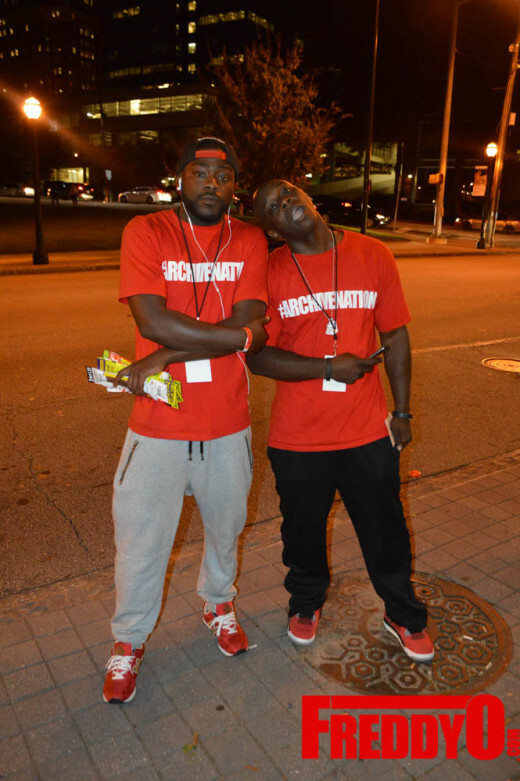 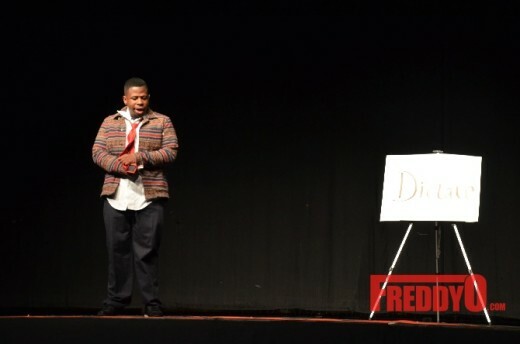 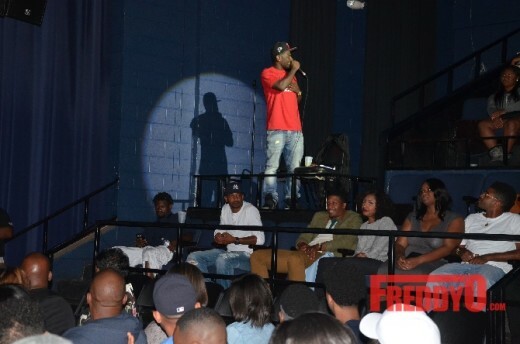 Between sets Comedian K Dubb engaged the audience with jokes laced in West Side Atlanta humor and motivating the audience to communicate with him from repping their neighborhoods to repping their schools to representing their sororities and fraternities. 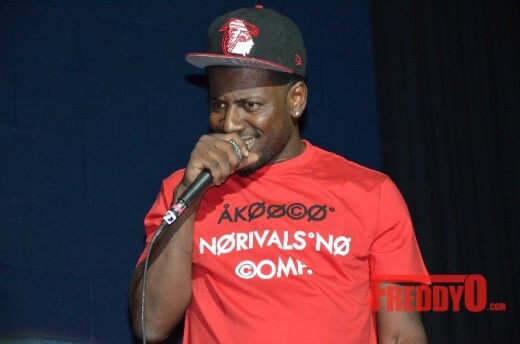 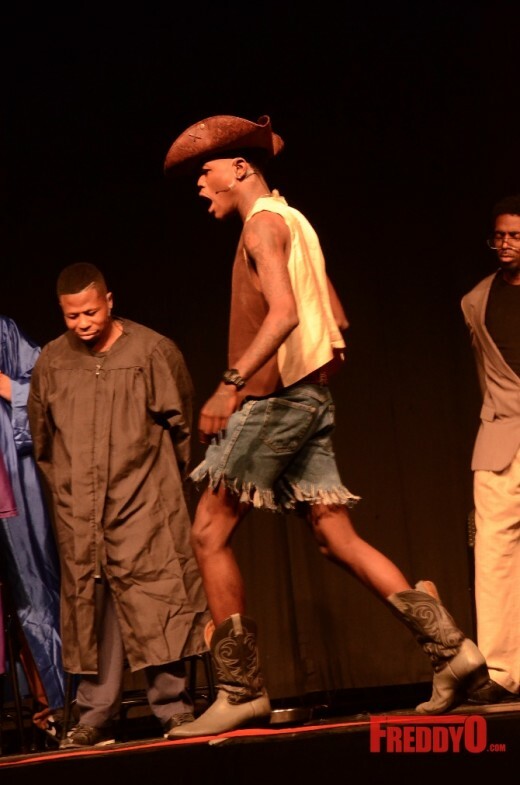 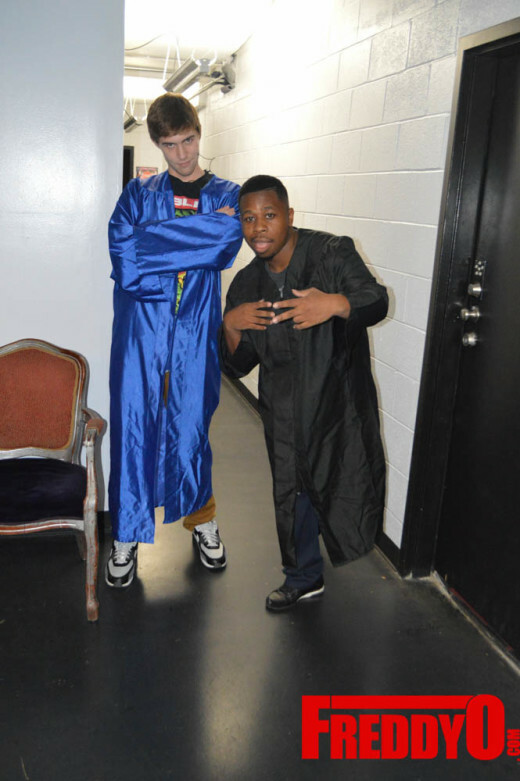 Navv Green is the man with the skits he had us dying during the shift leader skit where he was a dictator for the McDonalds and didn’t care about his employees to his stand up routine that involved him from jumping out of character to address his super fans from College Park. 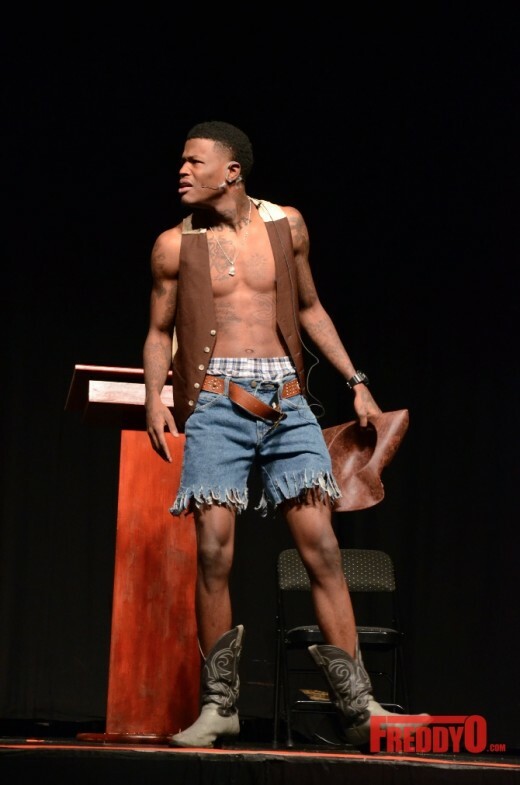 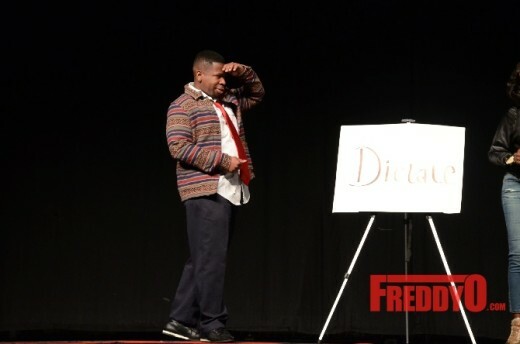 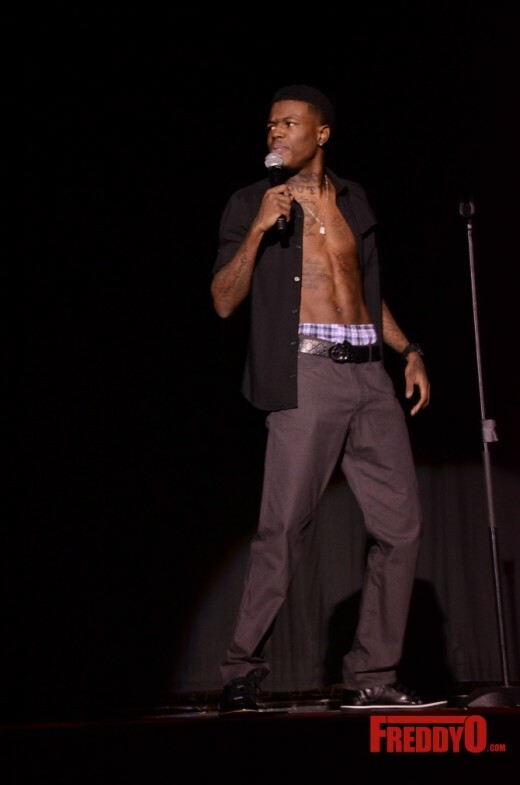 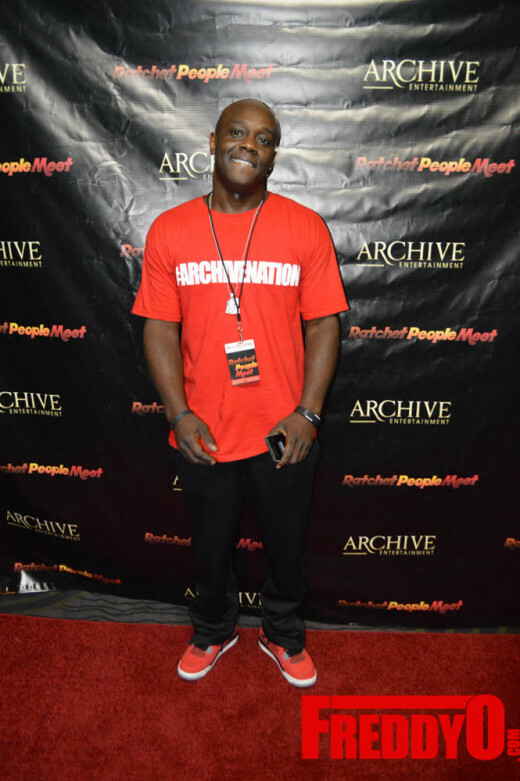 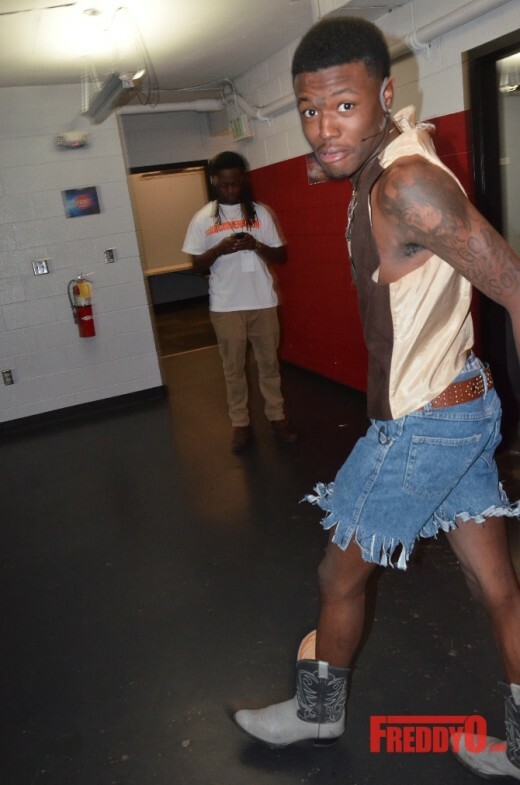 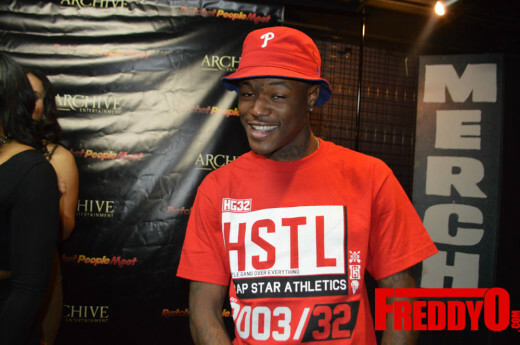 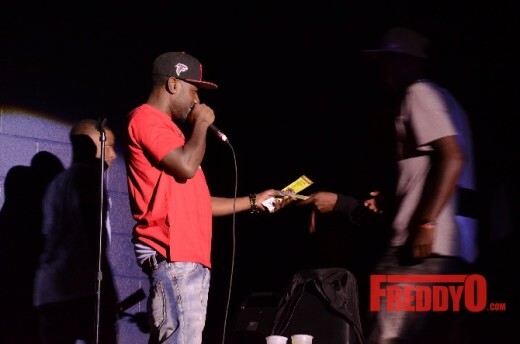 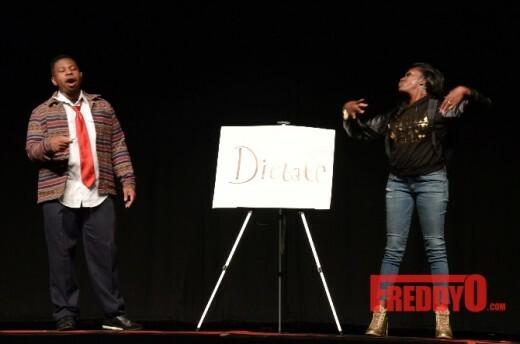 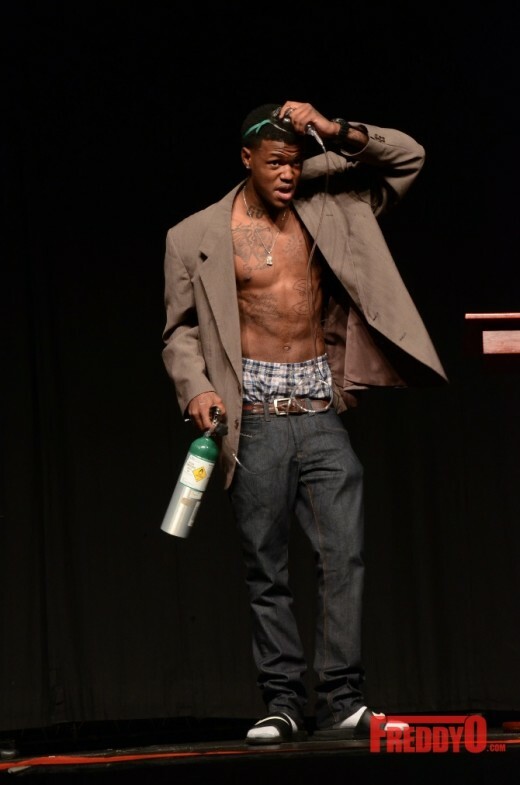 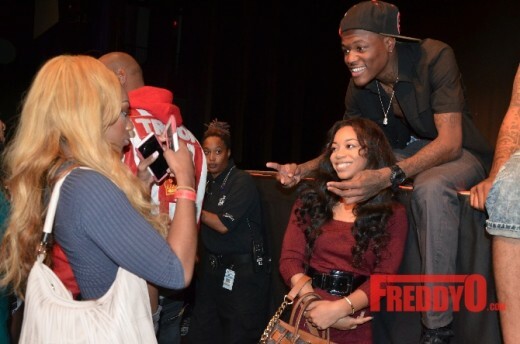 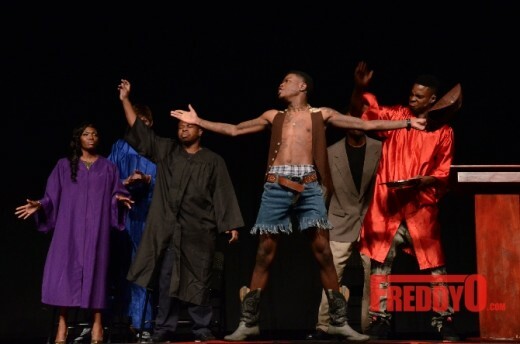 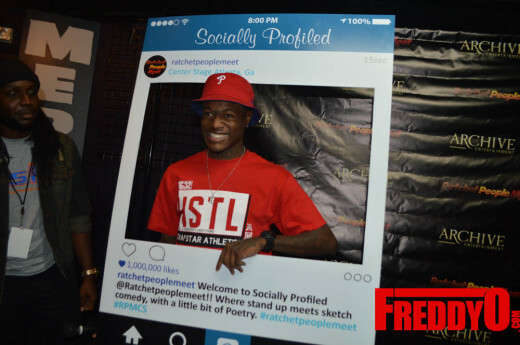 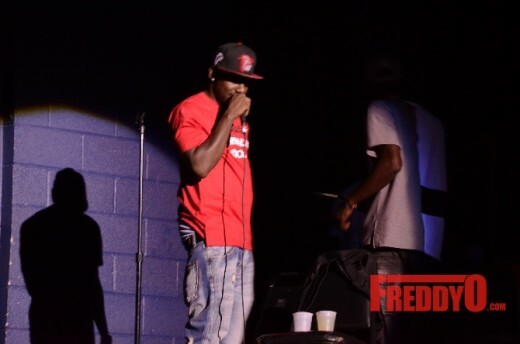 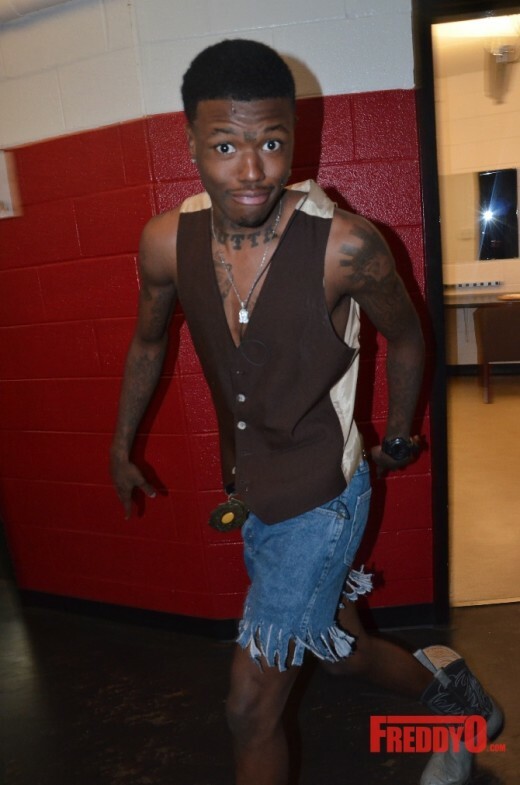 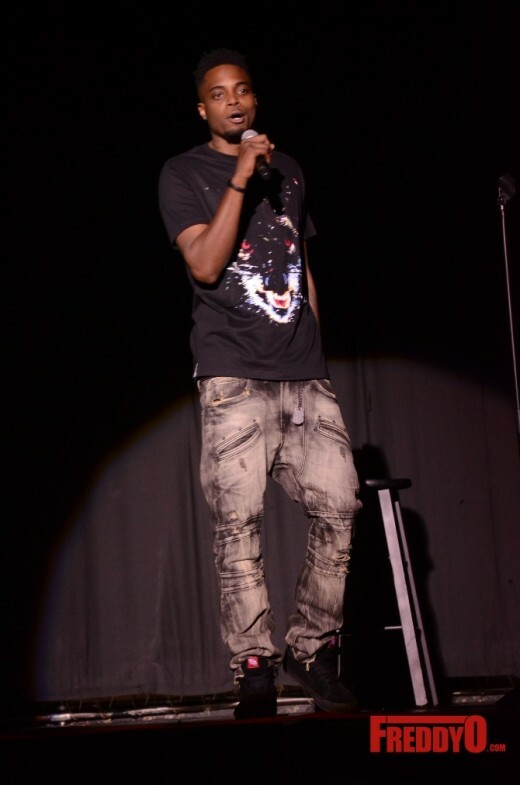 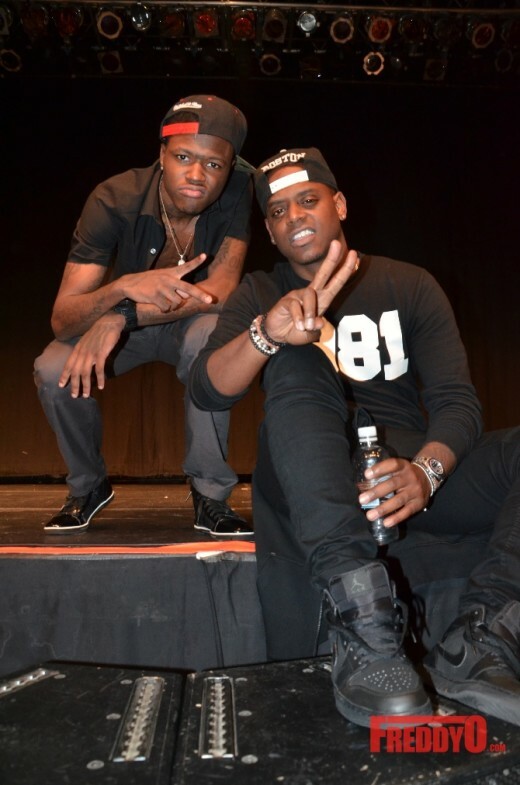 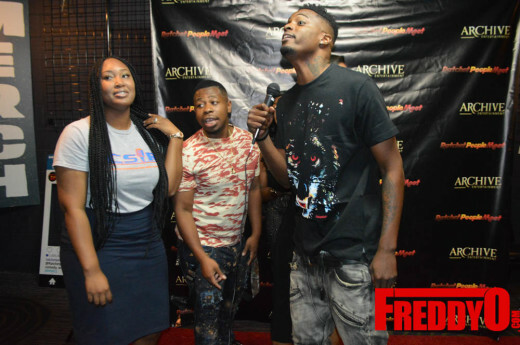 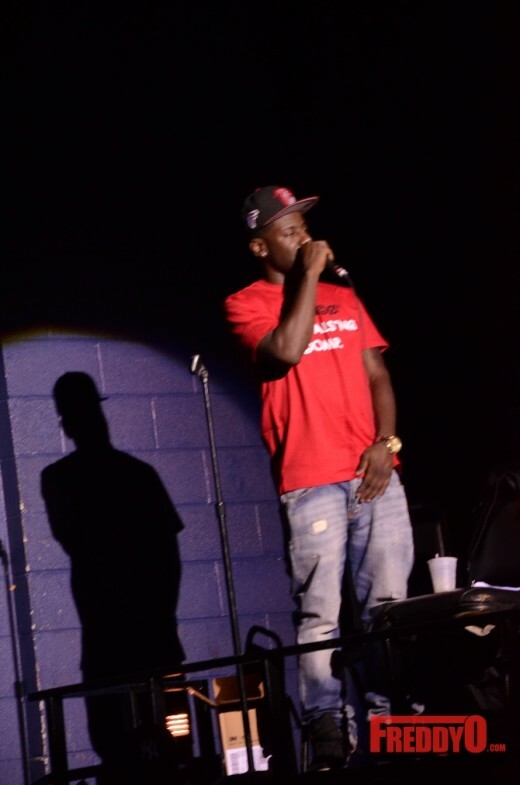 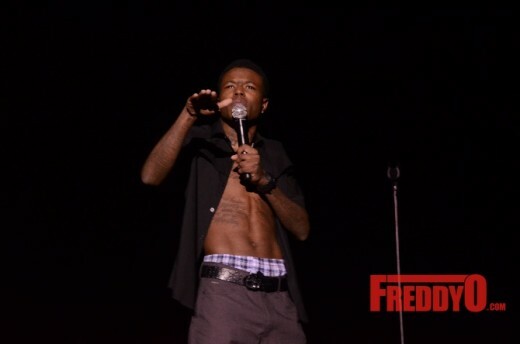 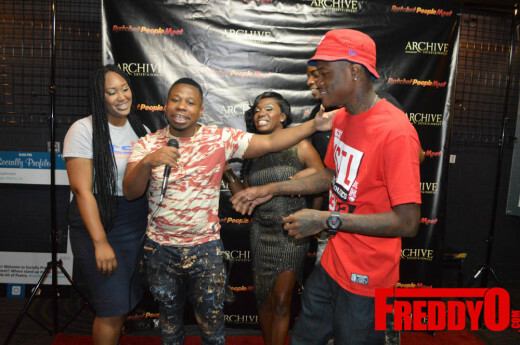 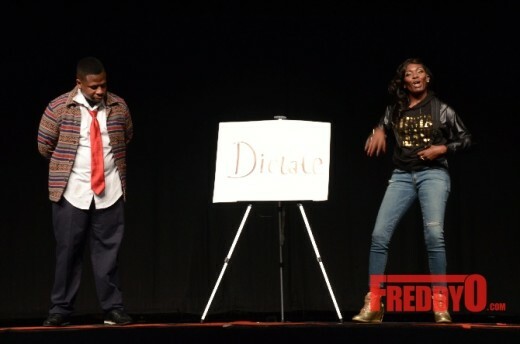 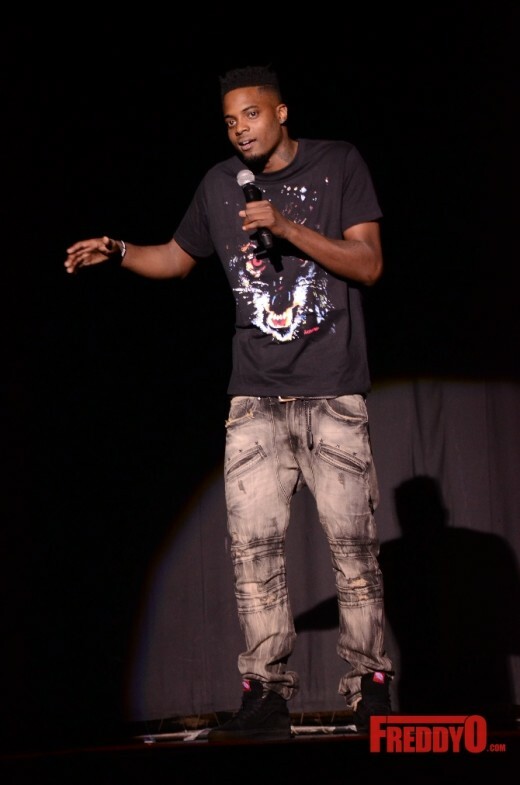 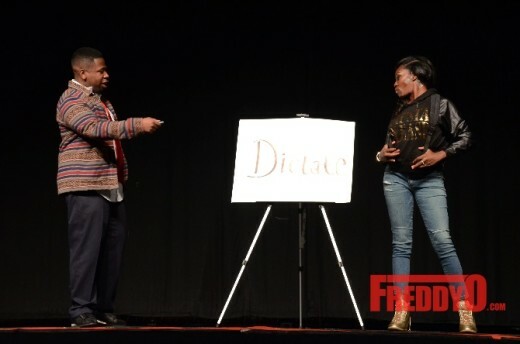 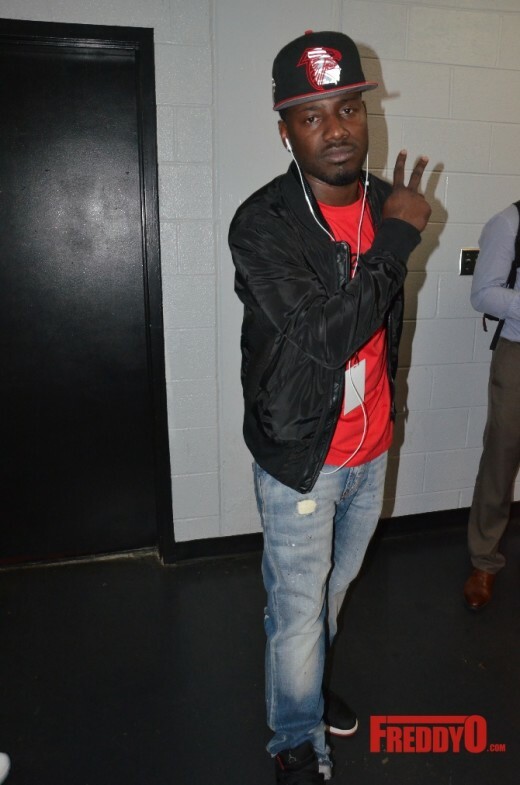 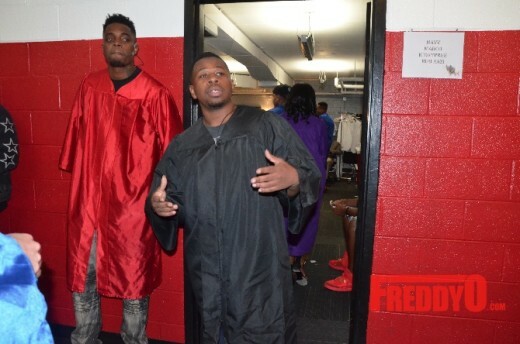 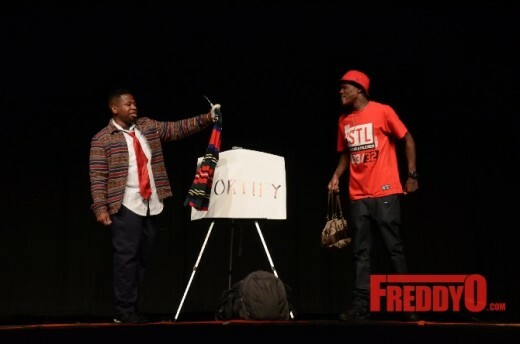 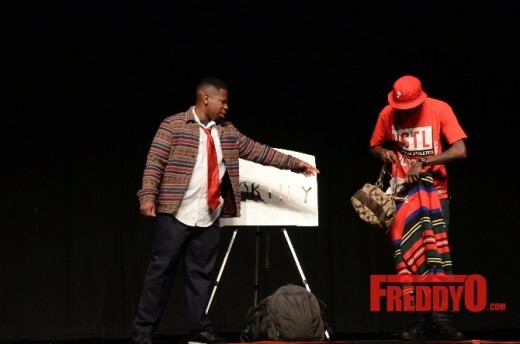 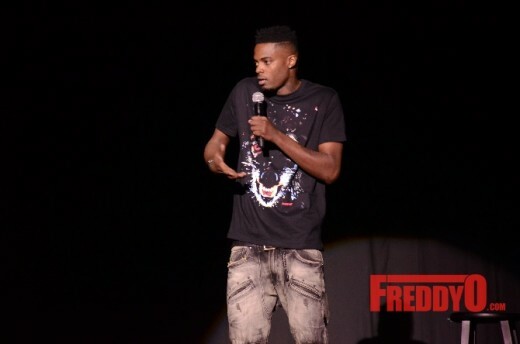 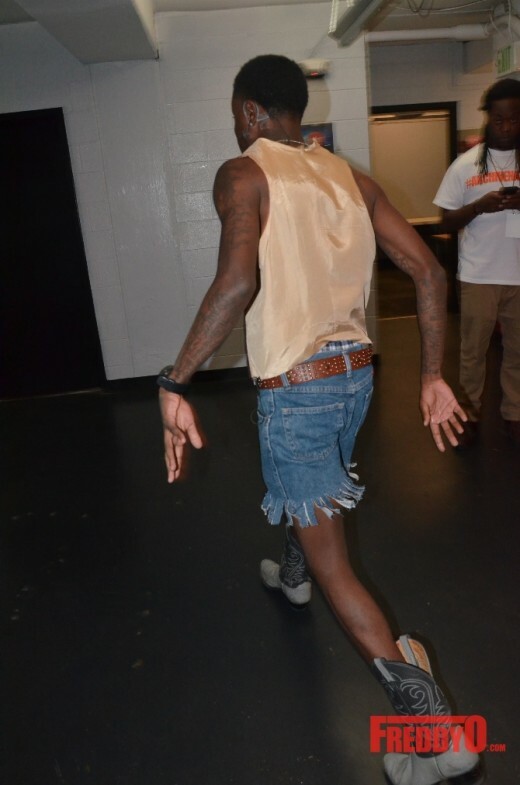 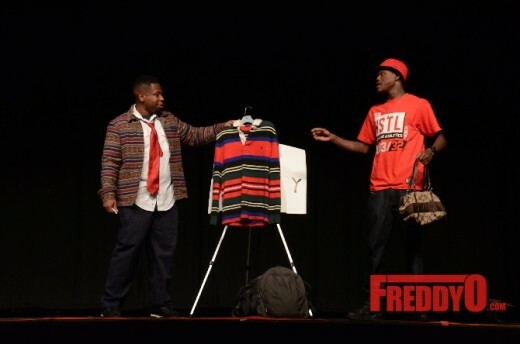 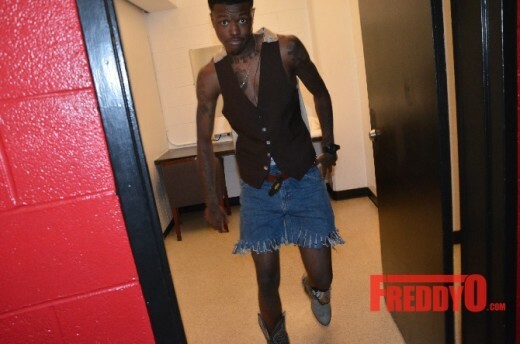 DC Young Fly starred in quite a few of the skits and finished off the evening with his stand up comedy that showcased his humor and shared some of his background that helps inspire his comedy. 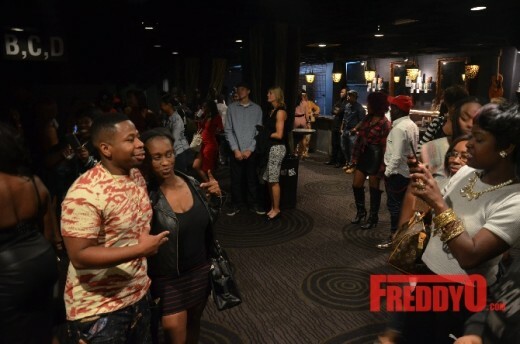 The night was epic and we had a great time. 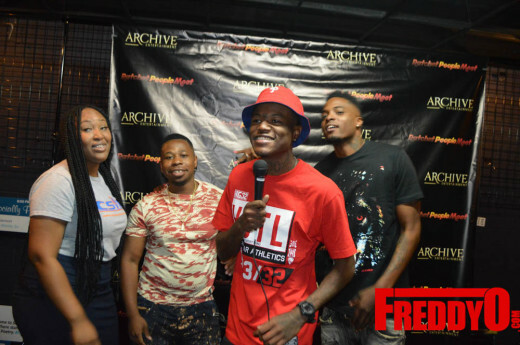 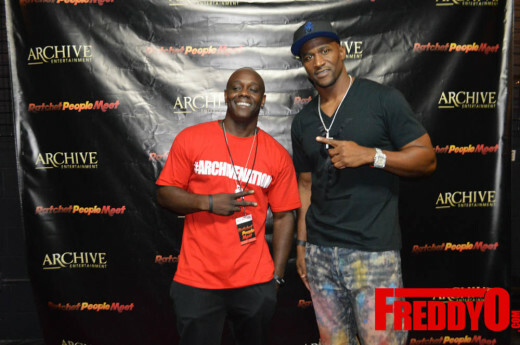 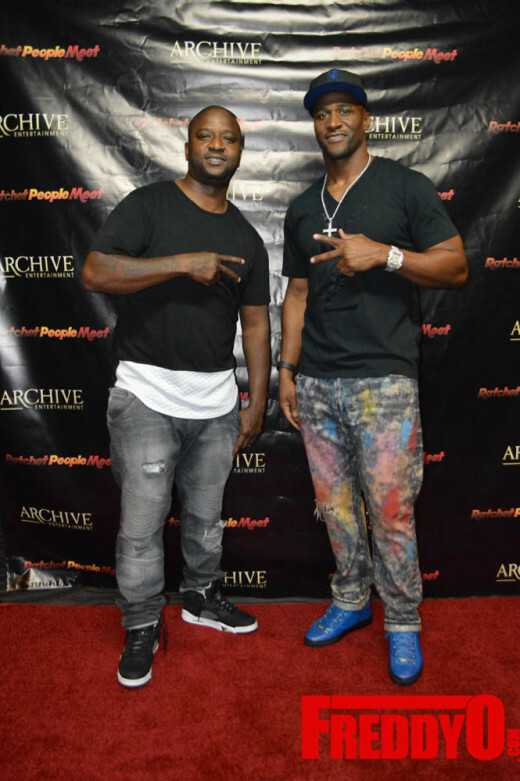 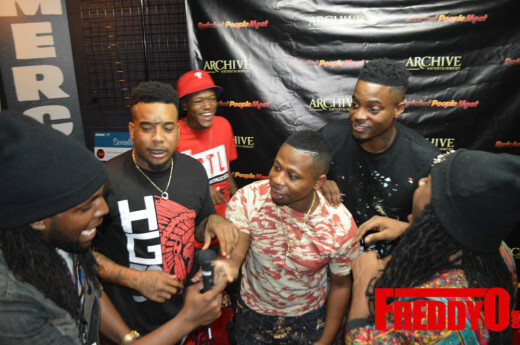 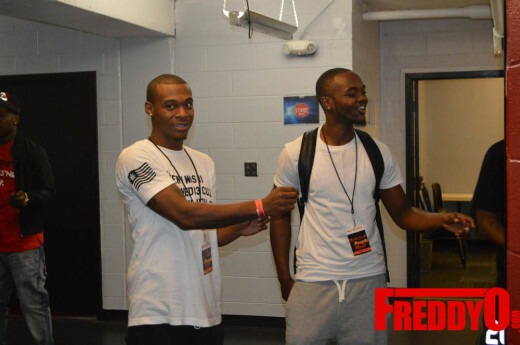 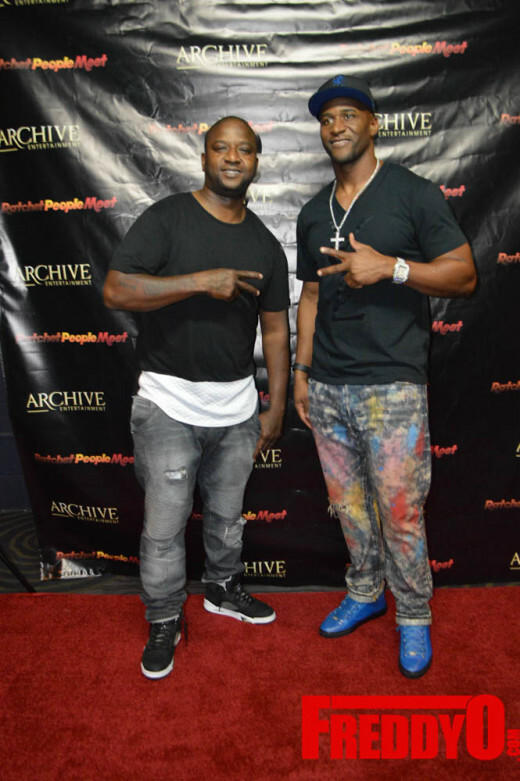 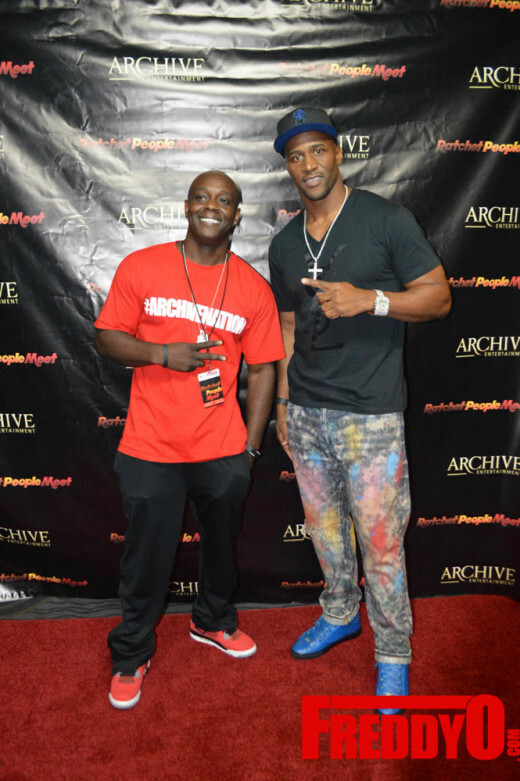 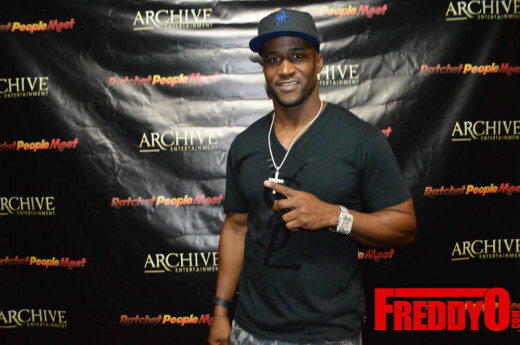 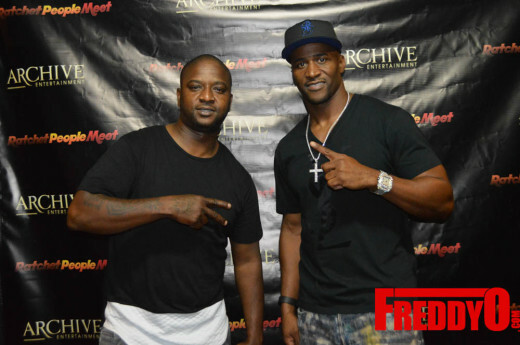 Atlanta’s own Grand Hustle was in the building and several athletes from the Atlanta Falcons & Atlanta Hawks came through to show their support. 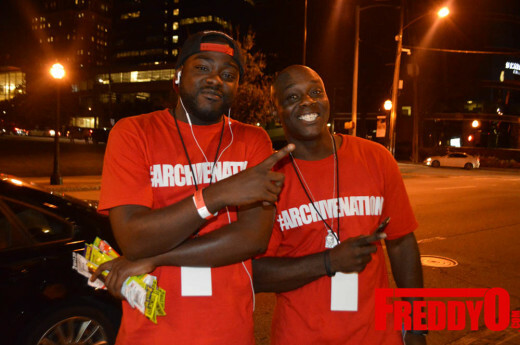 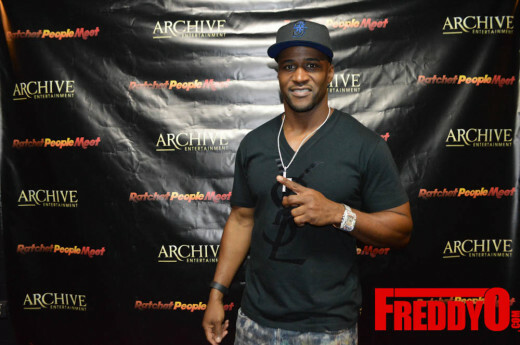 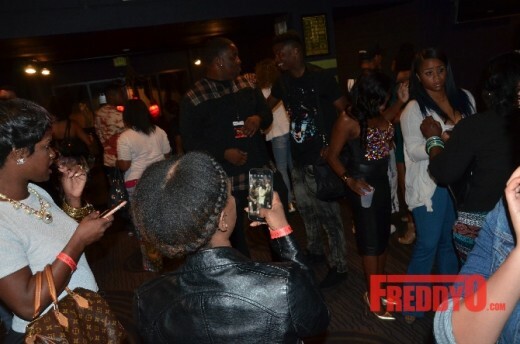 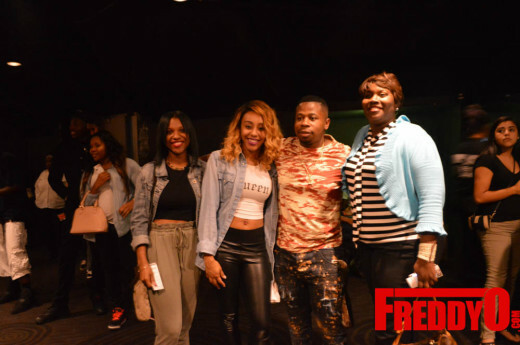 PHOTOS: Terri Vaughn Presents #DigitialLiveMatter World Premiere in the ATL starring DC Young Fly, Emmanuel Hudson & More!!! 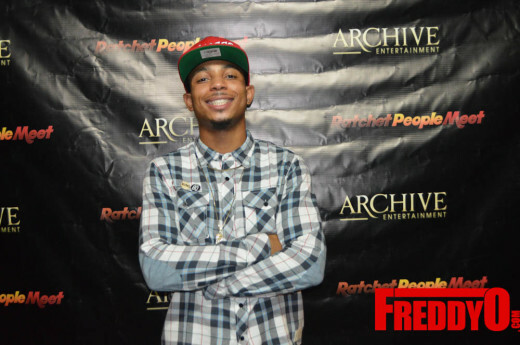 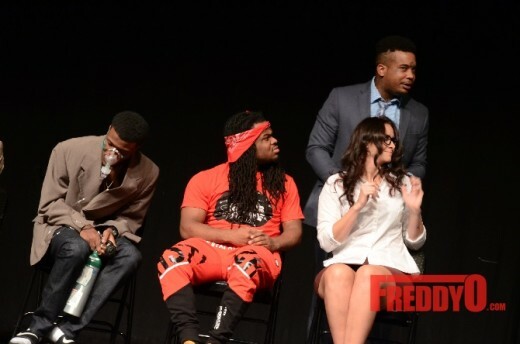 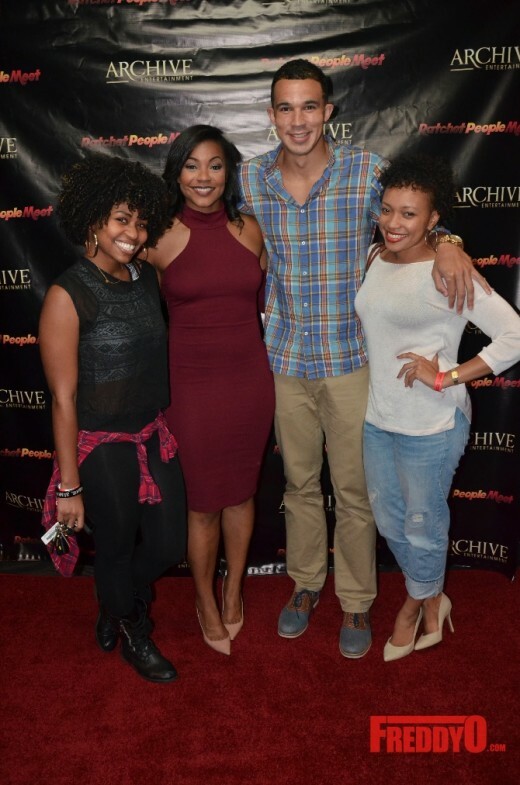 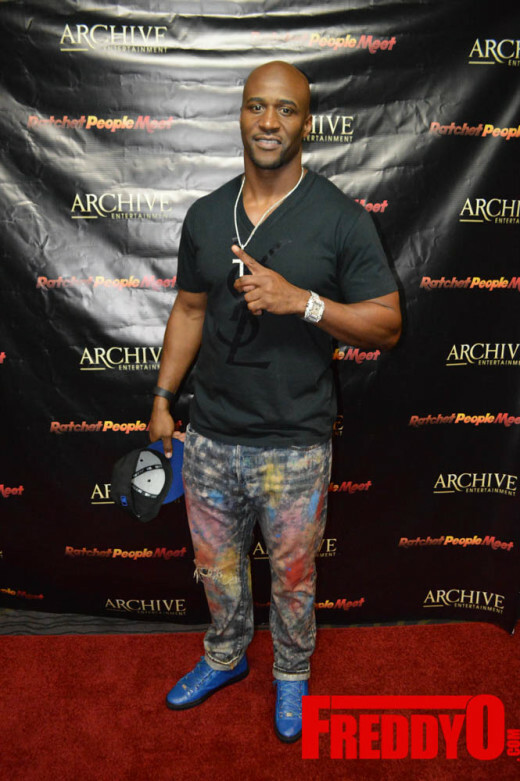 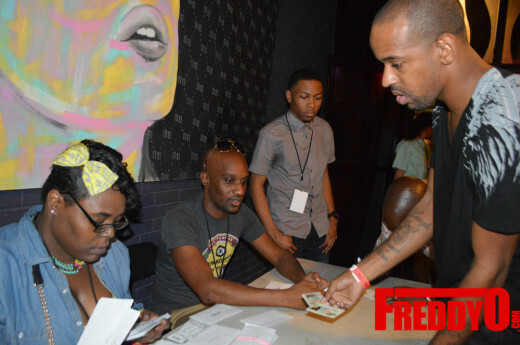 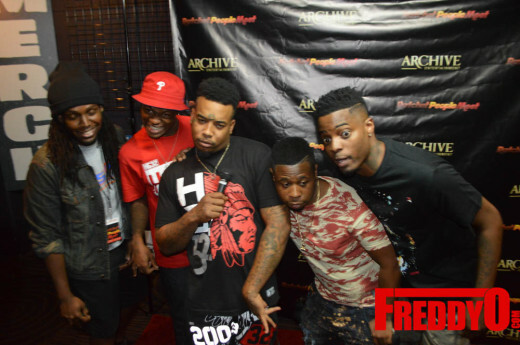 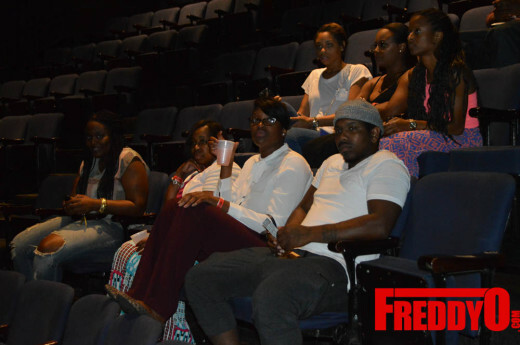 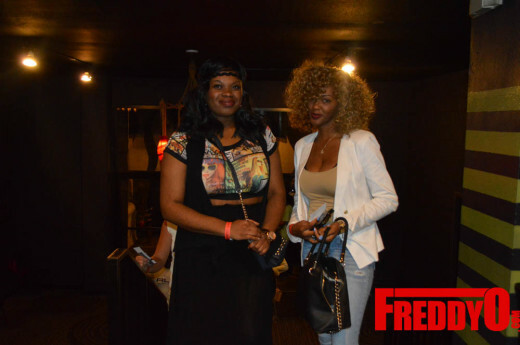 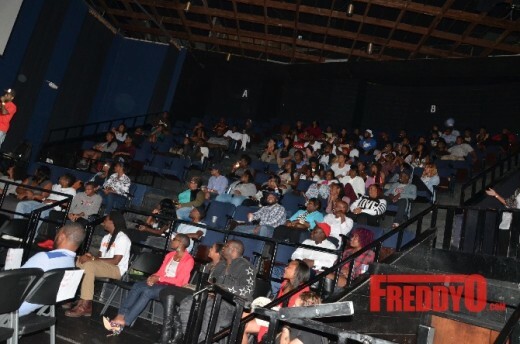 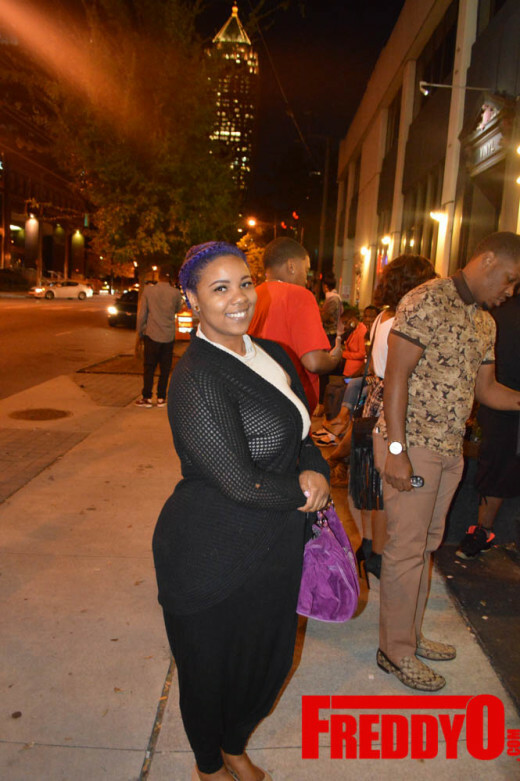 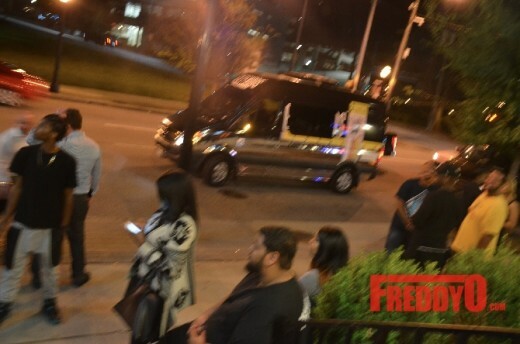 PHOTOS: Archive Entertainment Presents #StraightOuttaCompton Screening in Atlanta!